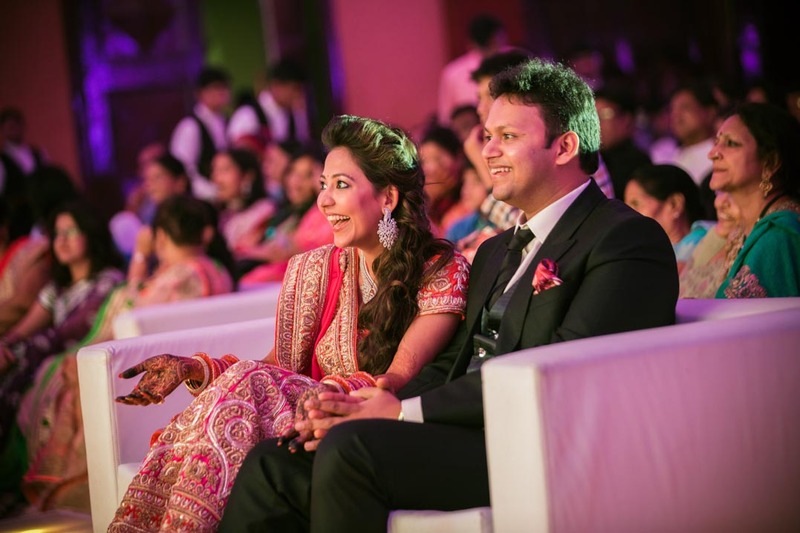 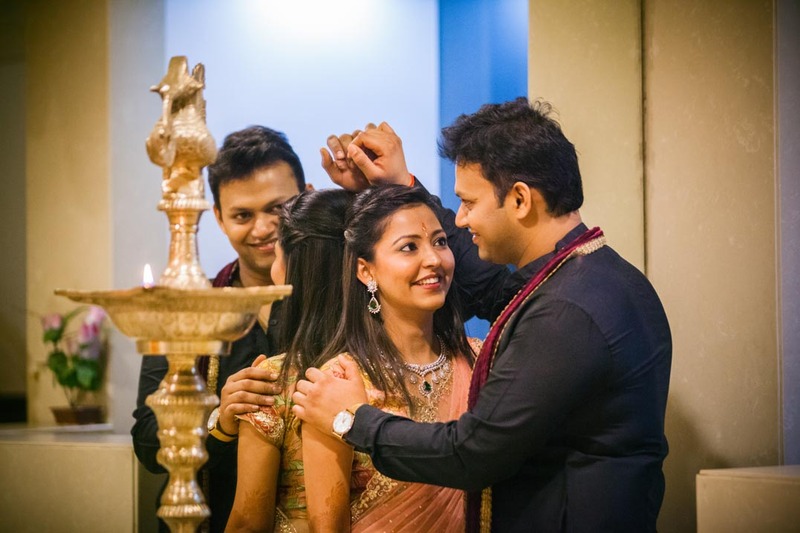 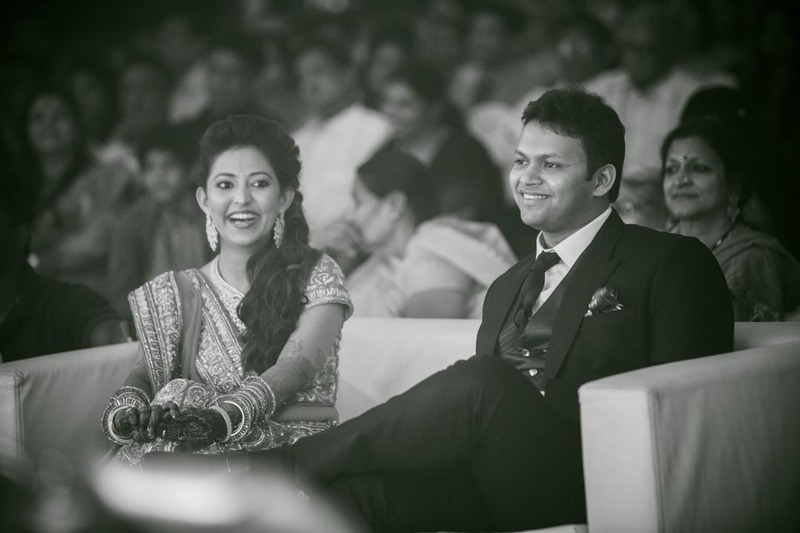 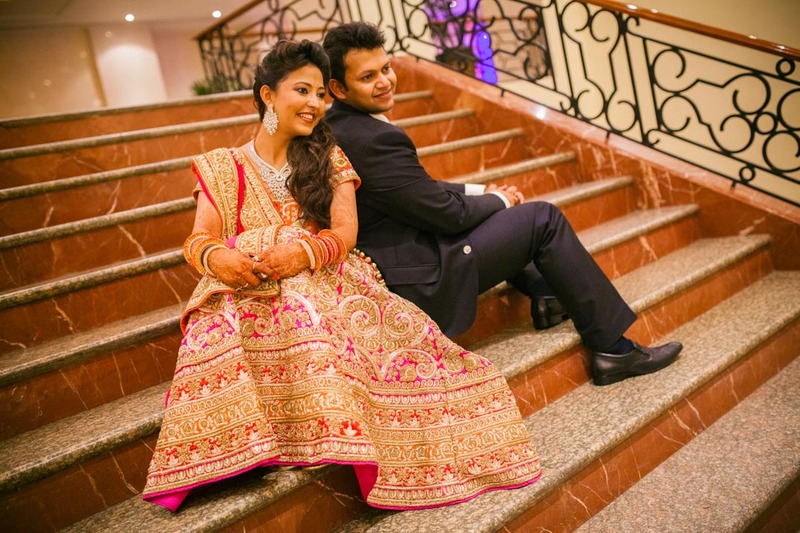 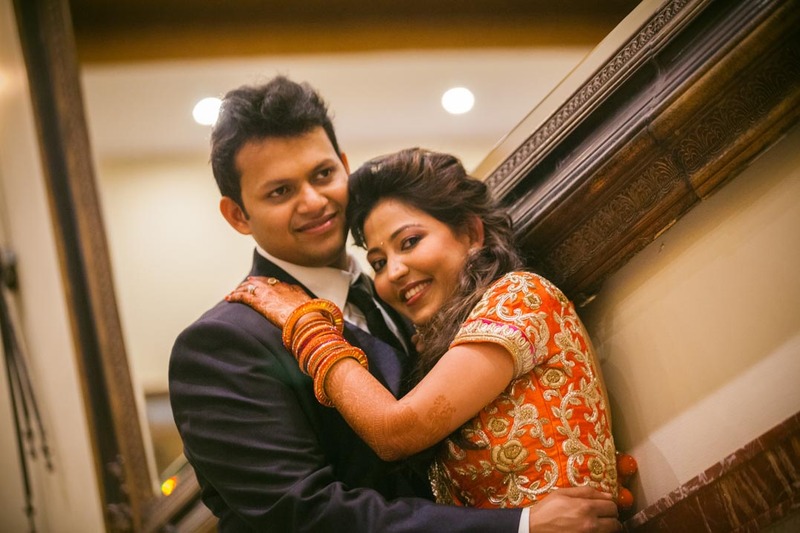 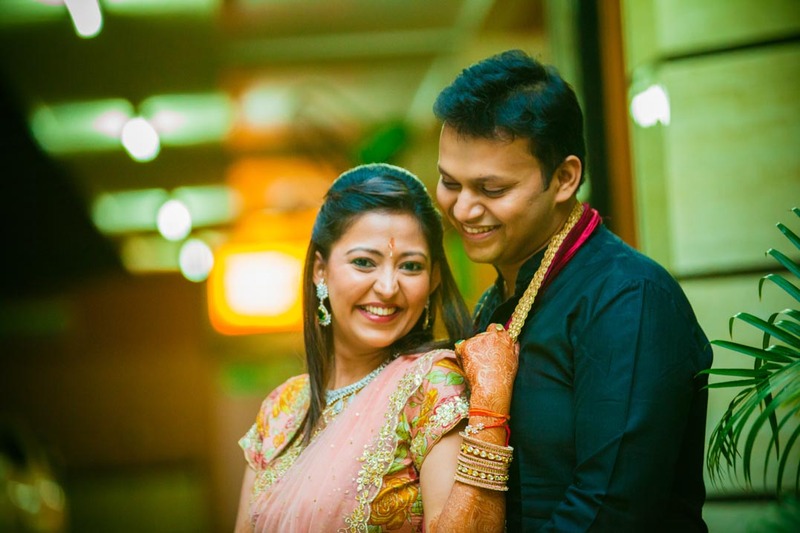 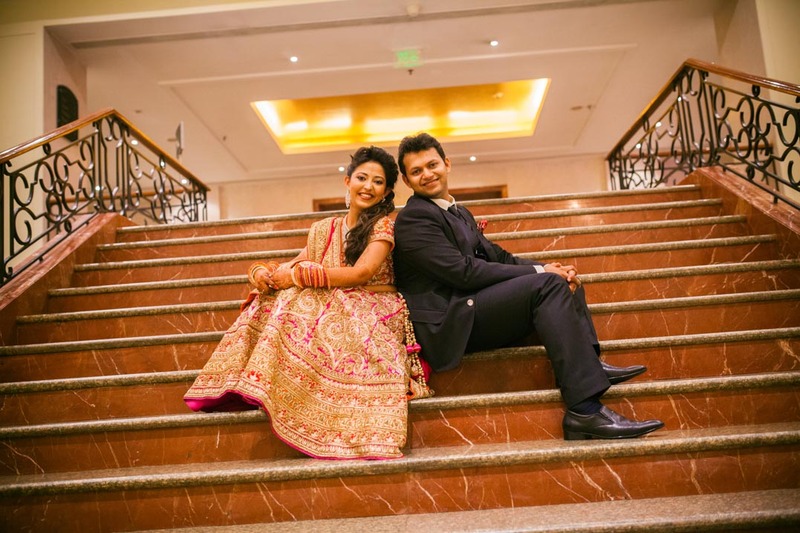 Cherry and Saurabh are both doctors and had been dating since last 5 years. 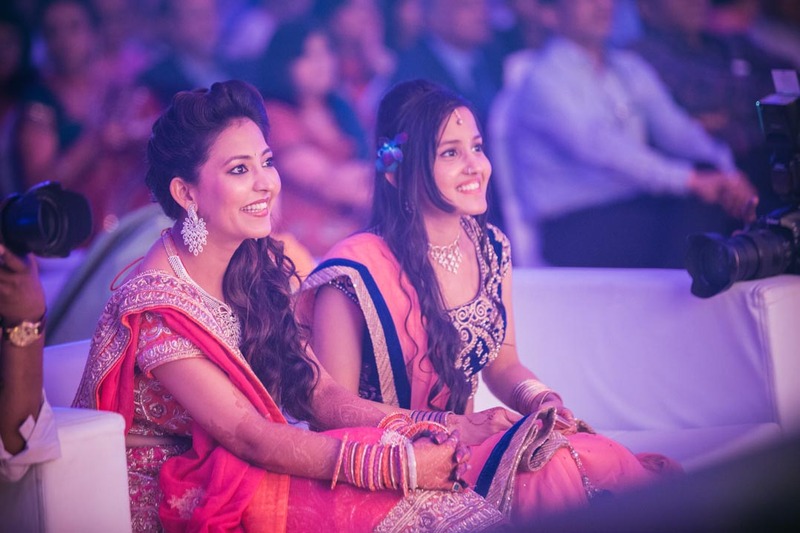 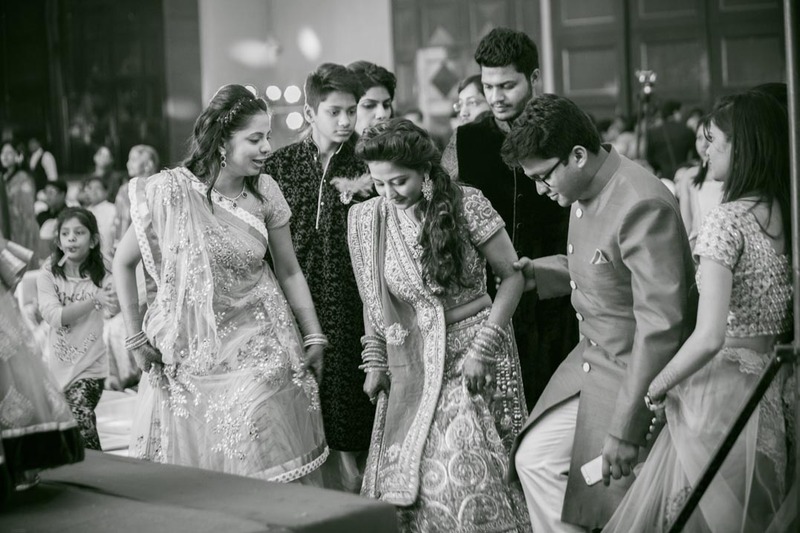 It was fun filled marwari wedding lasting over 3 days. 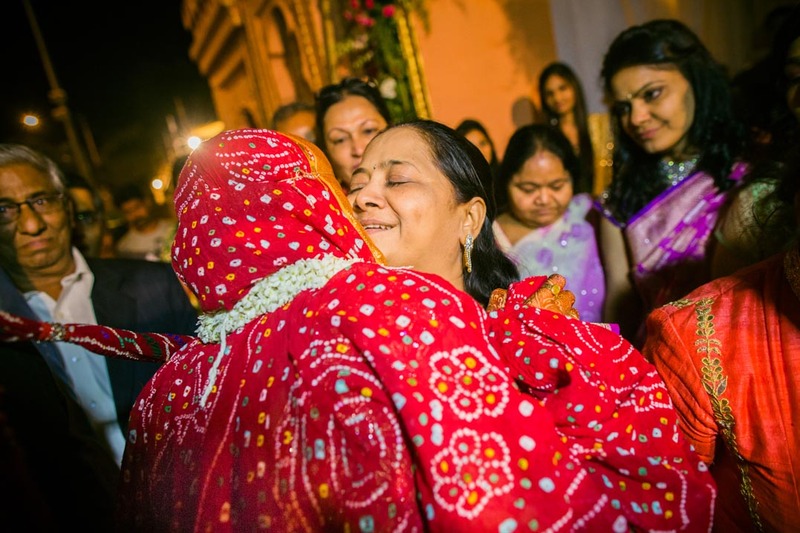 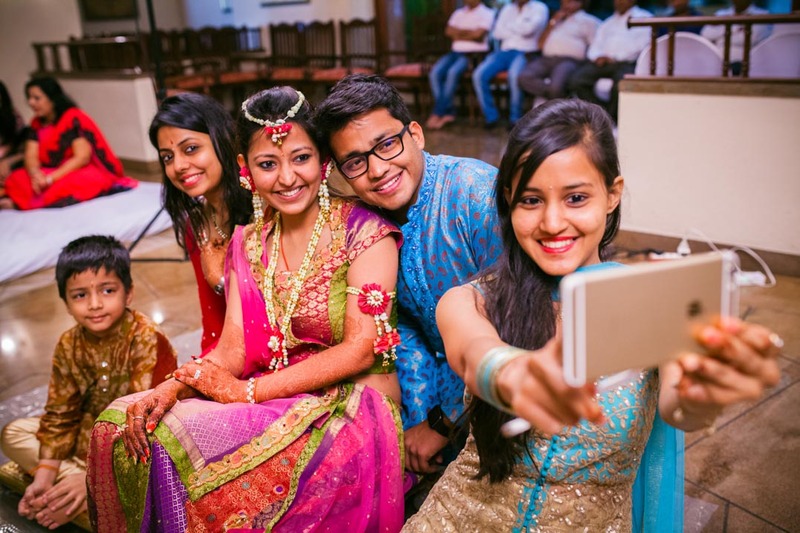 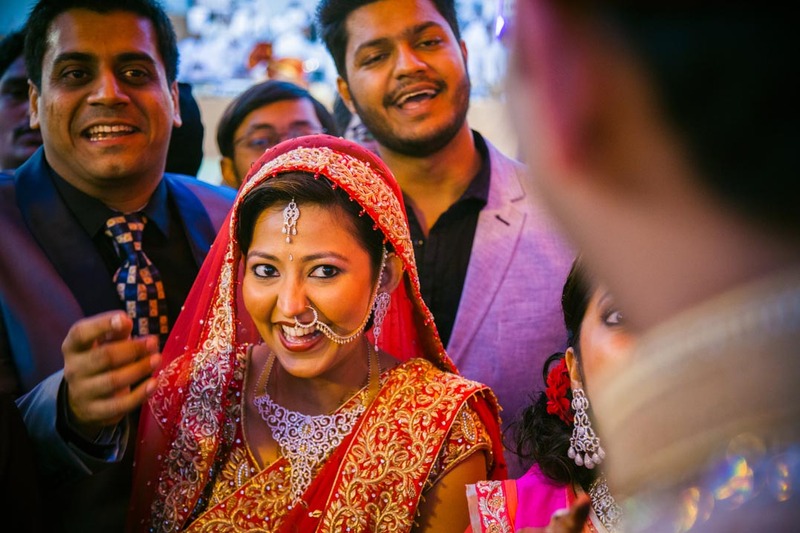 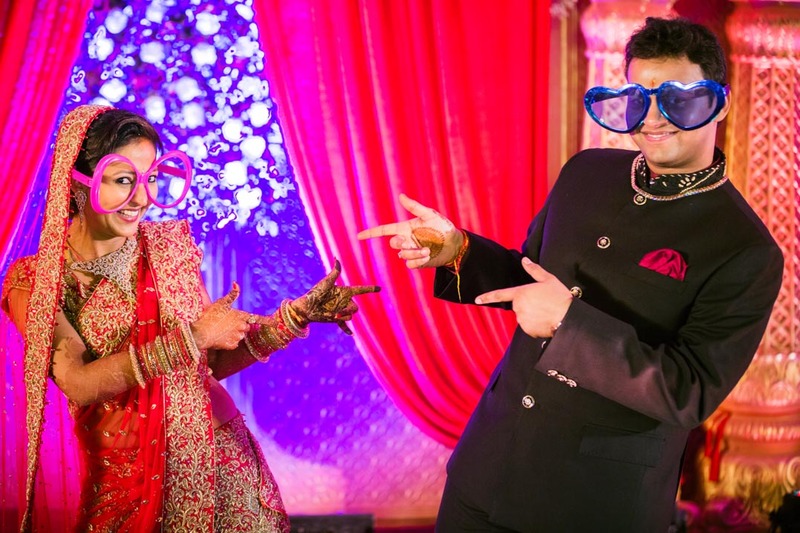 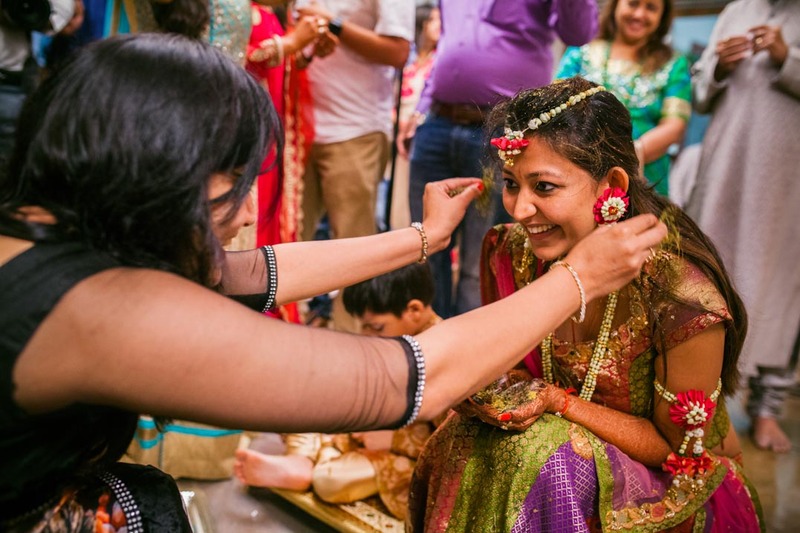 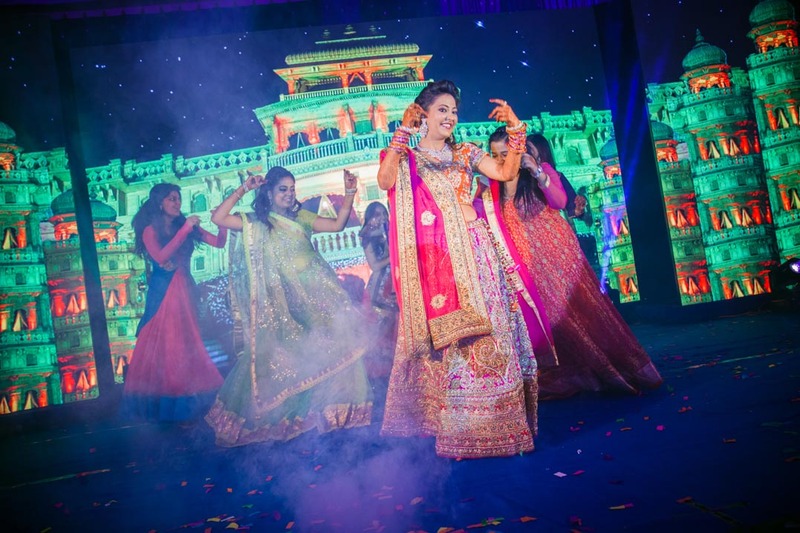 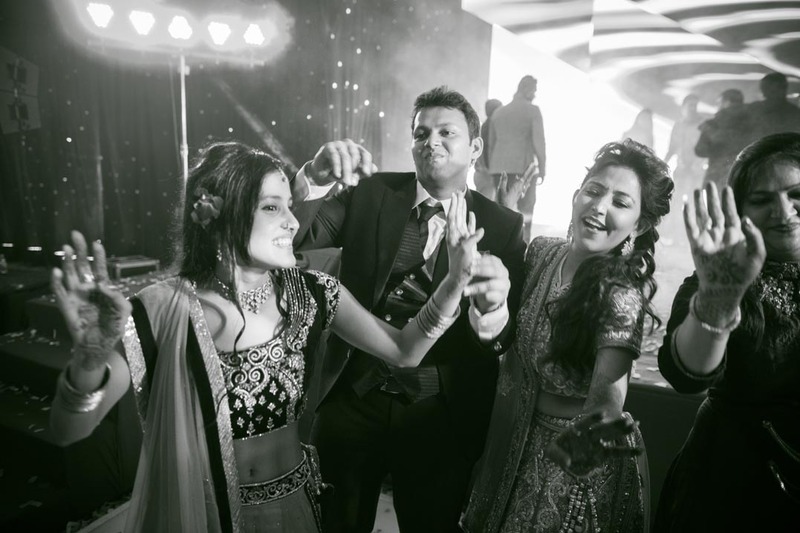 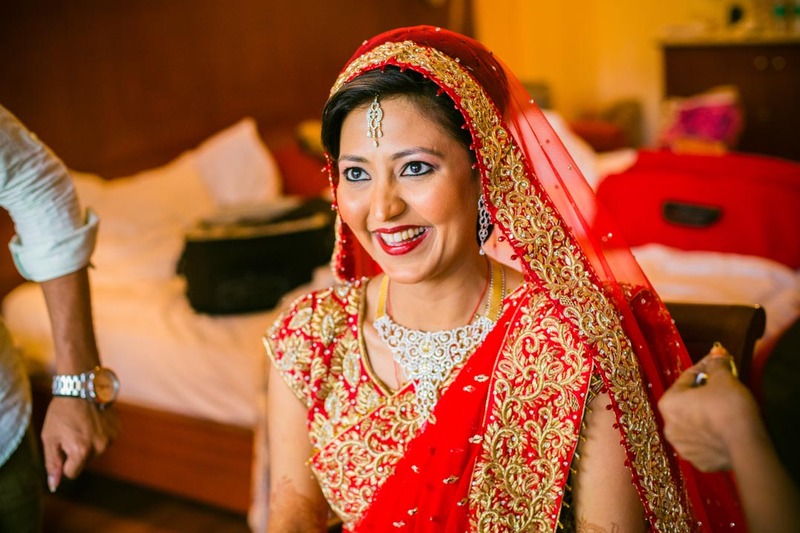 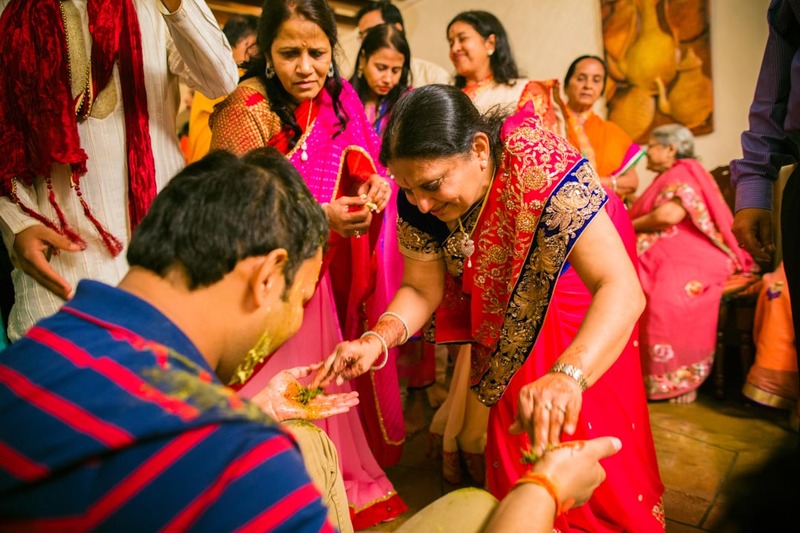 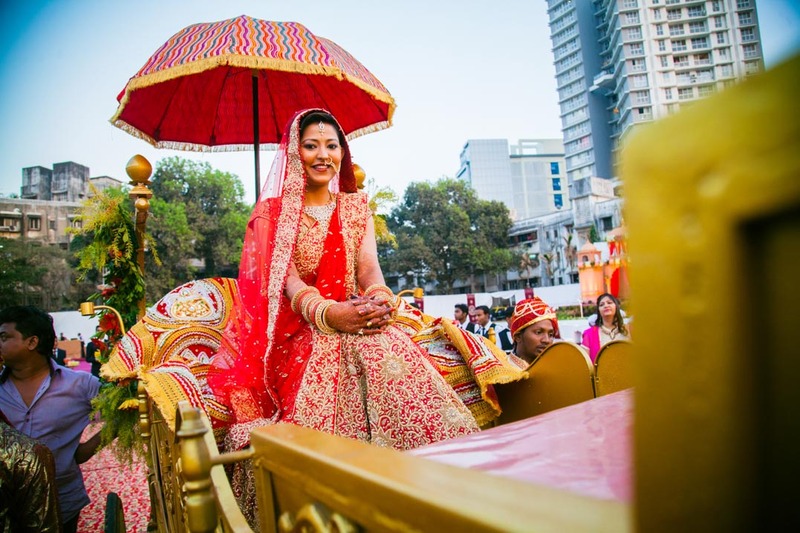 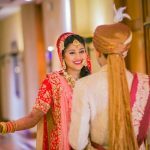 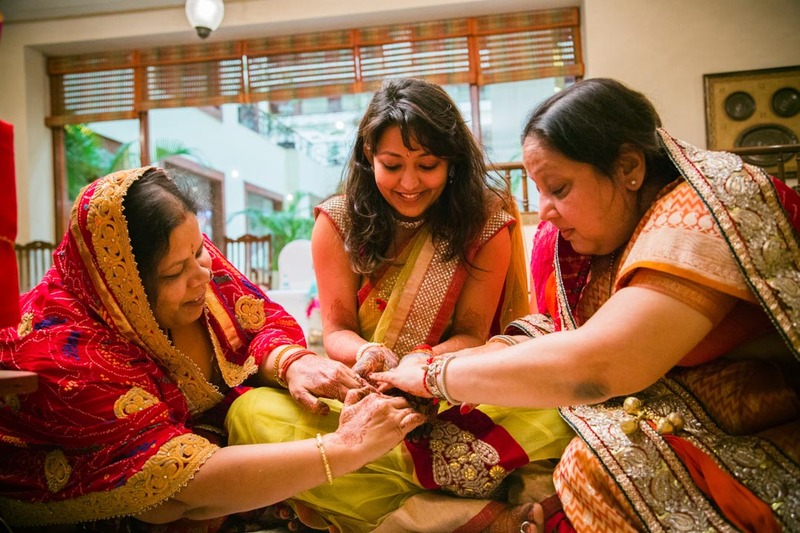 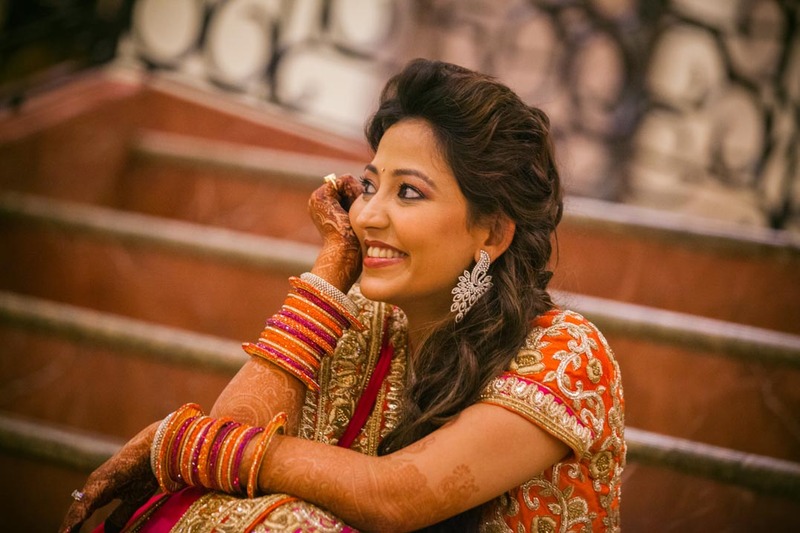 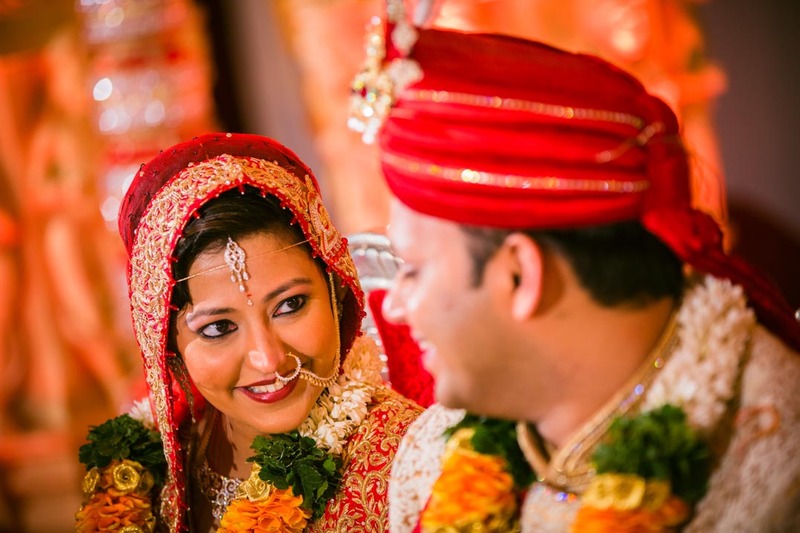 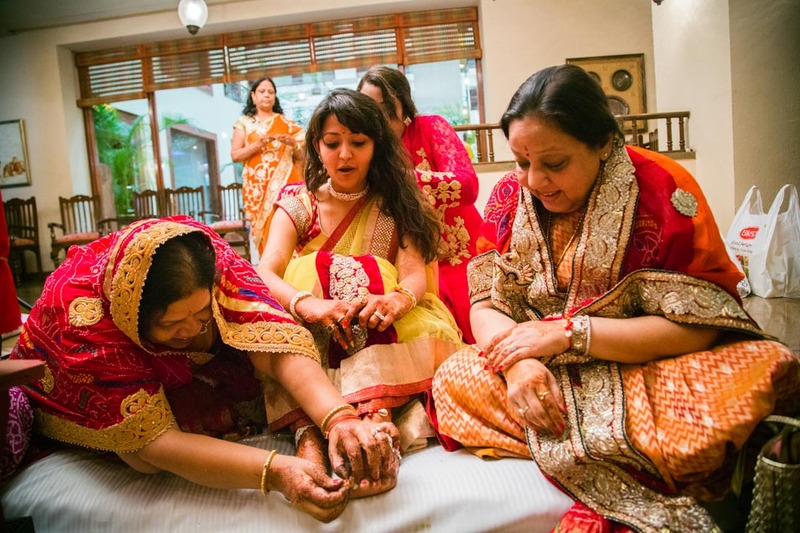 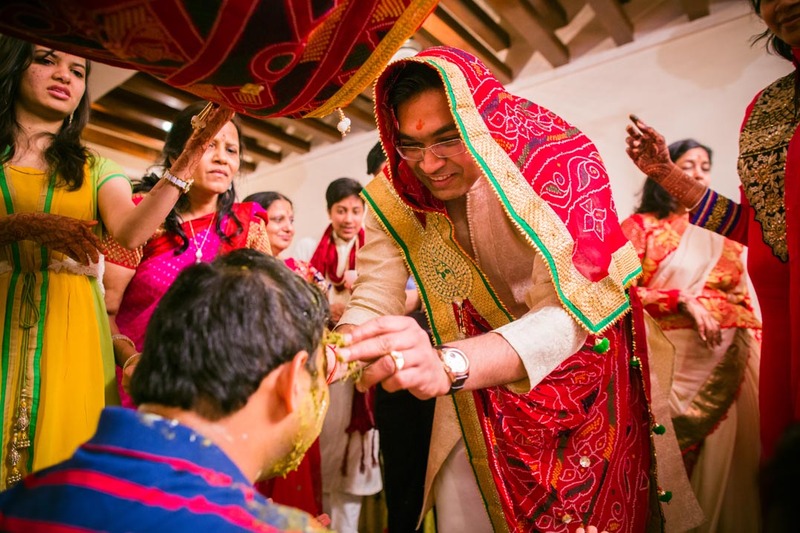 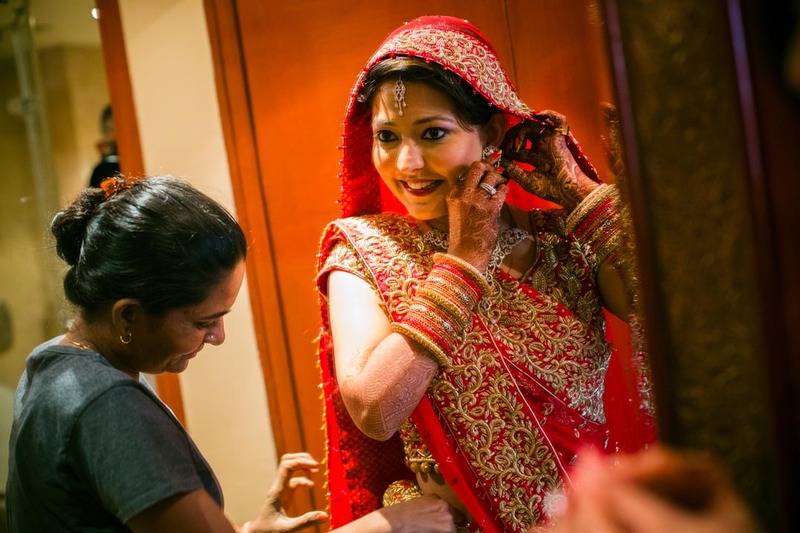 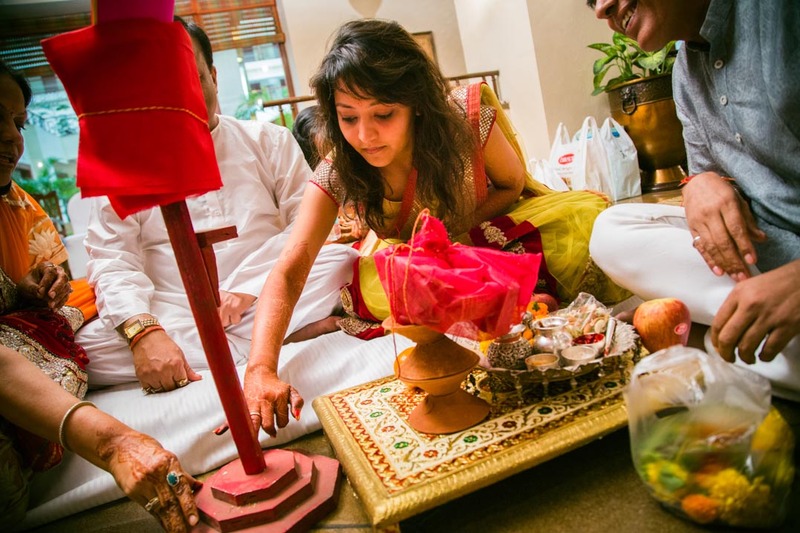 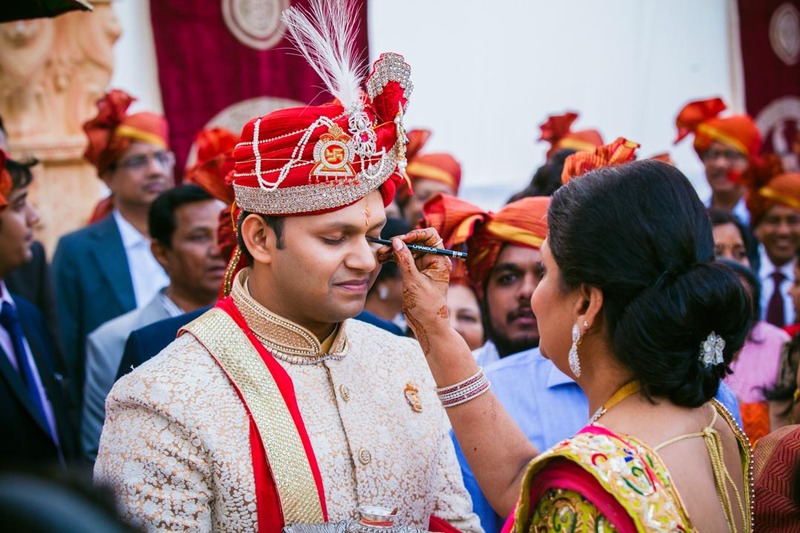 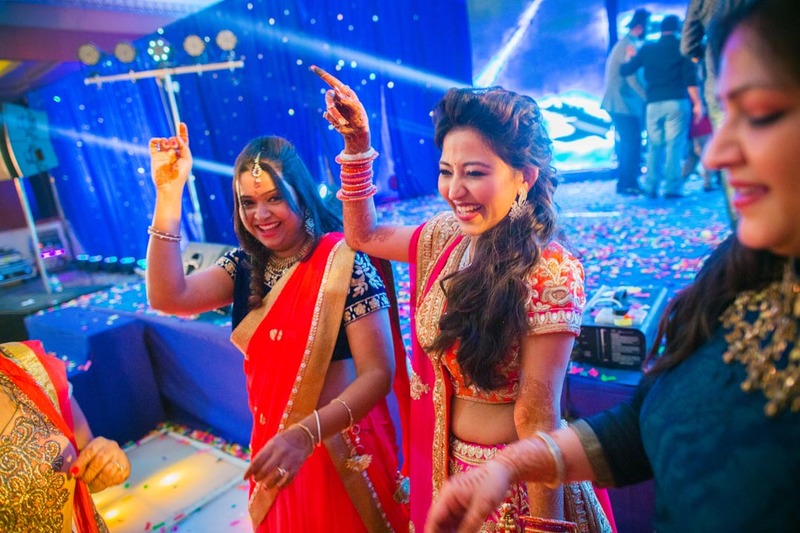 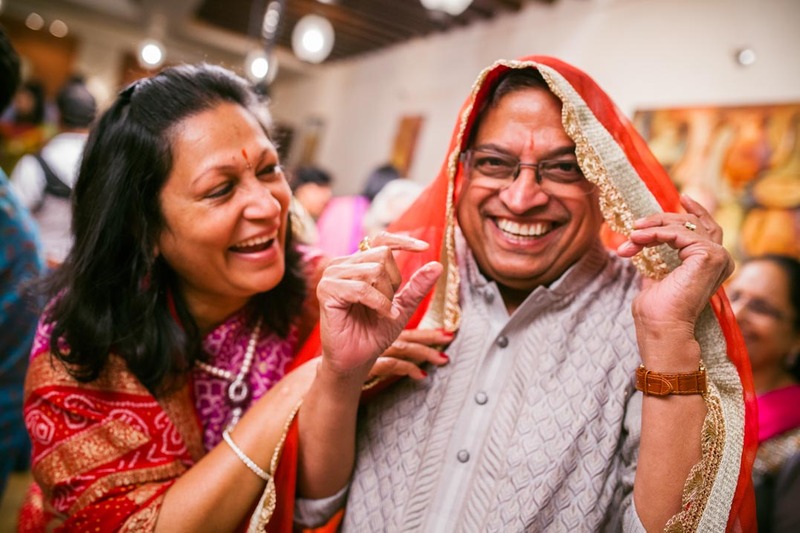 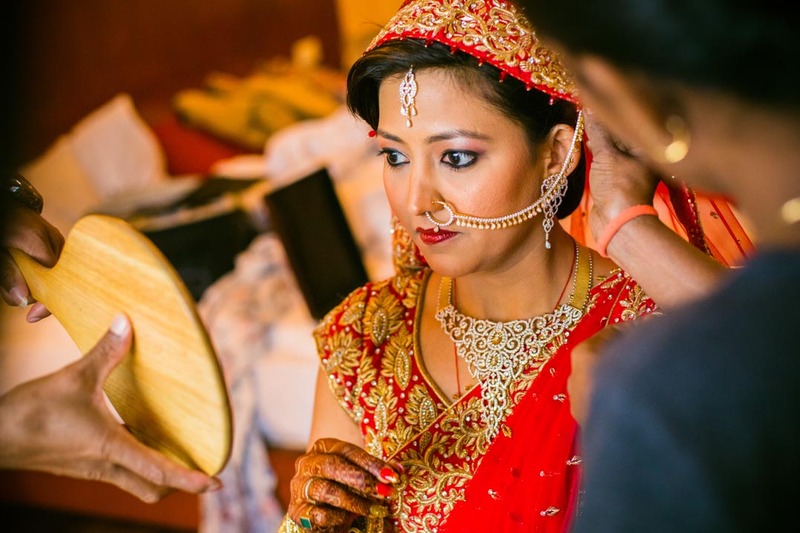 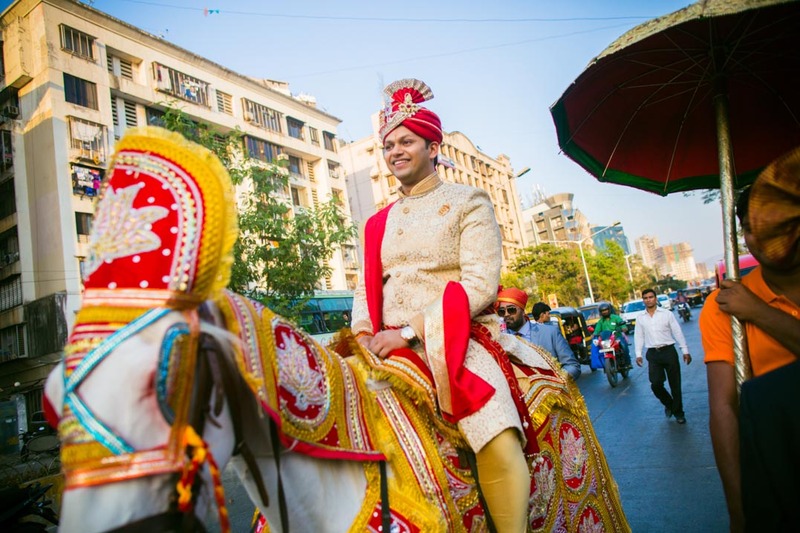 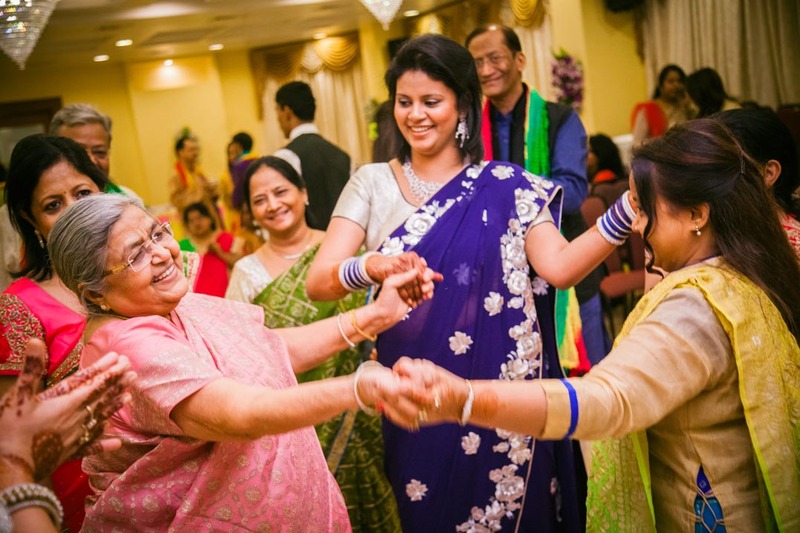 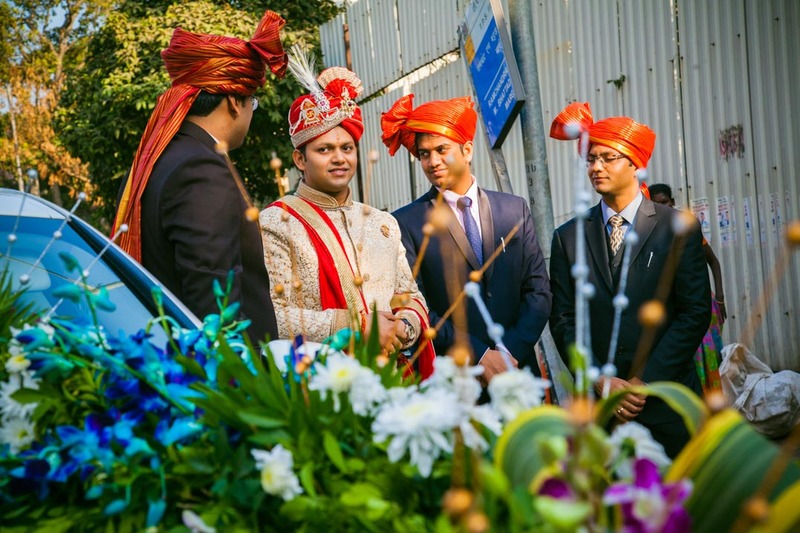 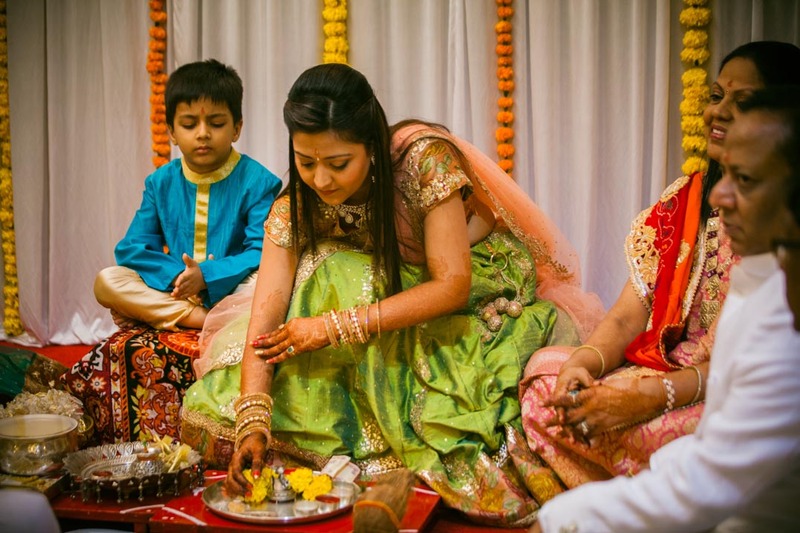 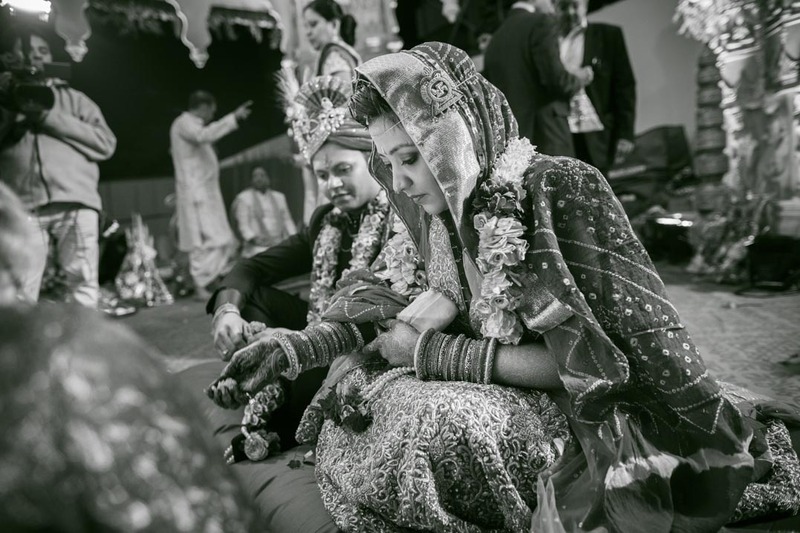 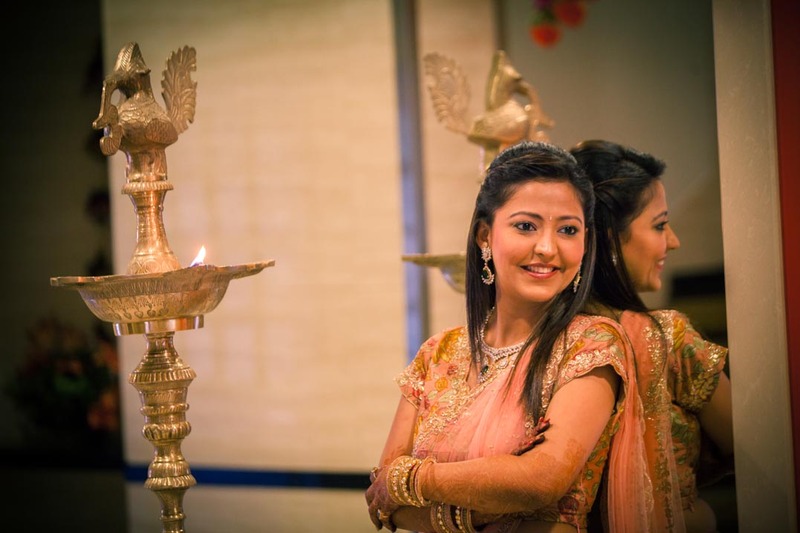 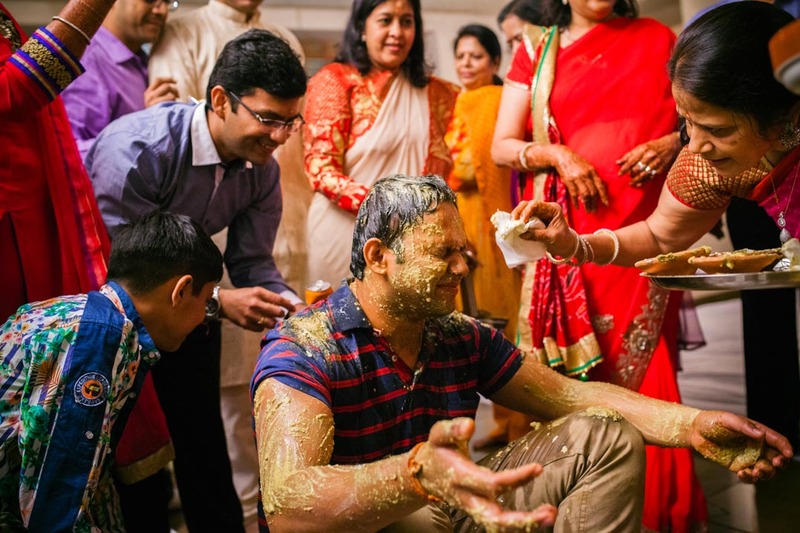 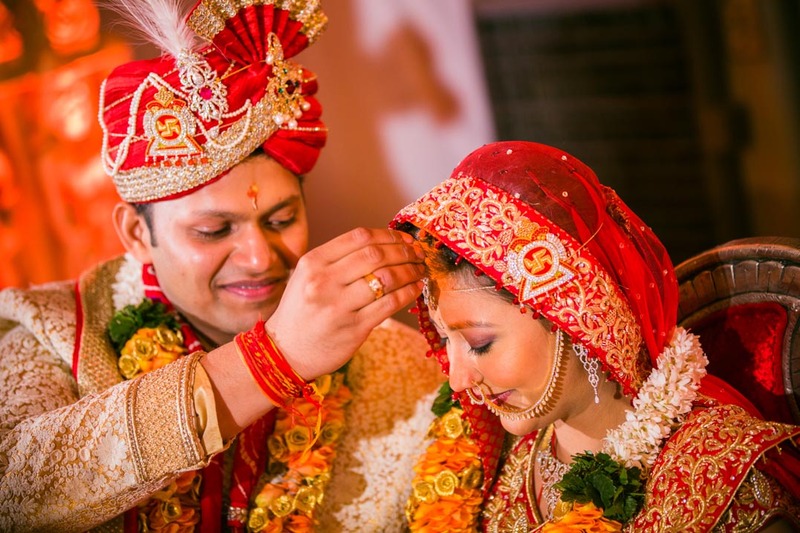 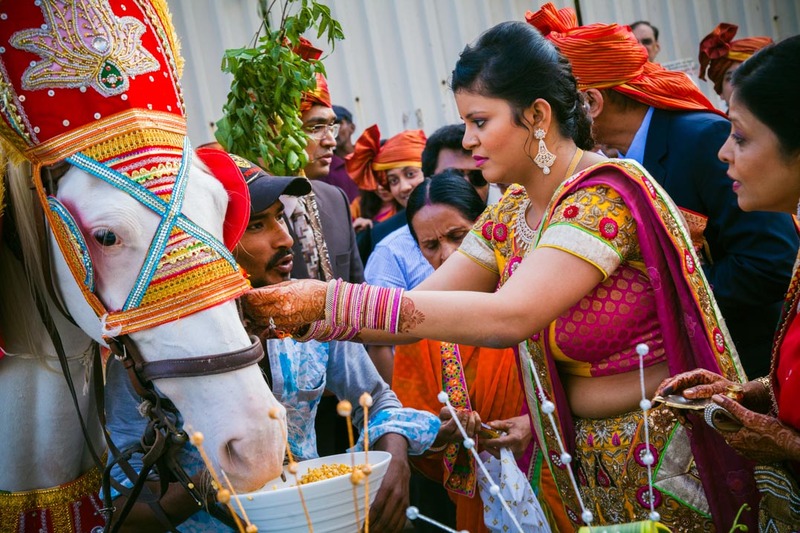 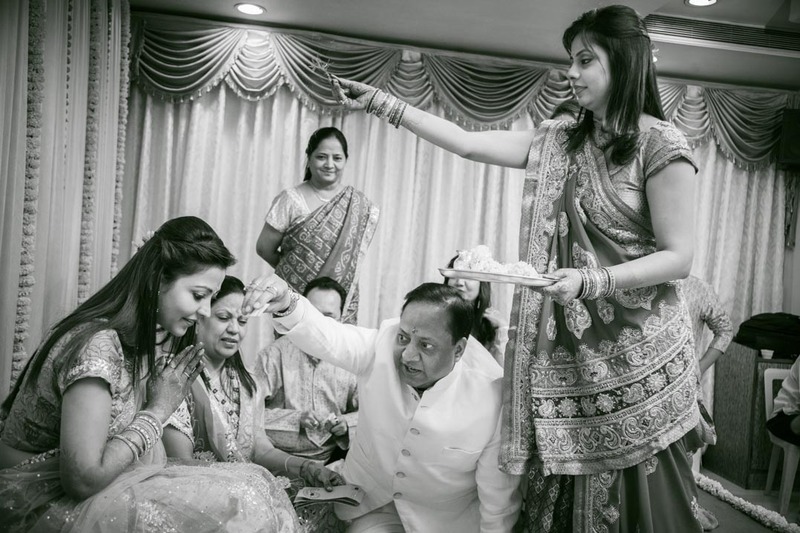 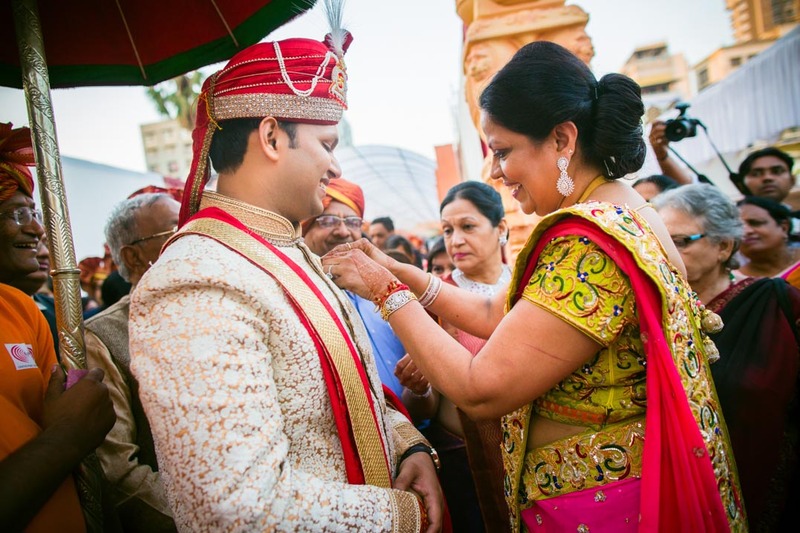 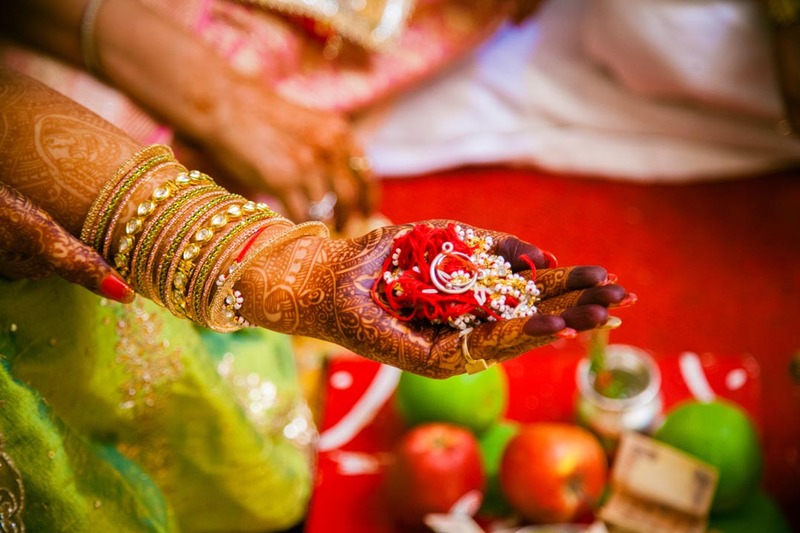 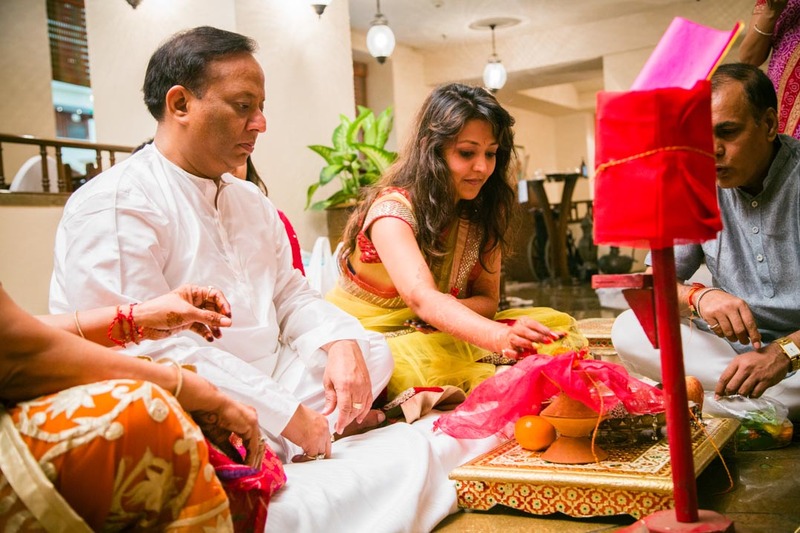 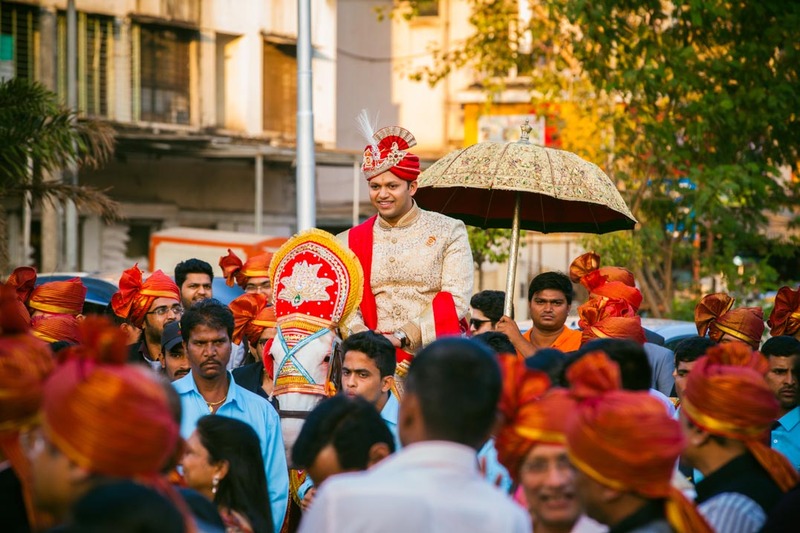 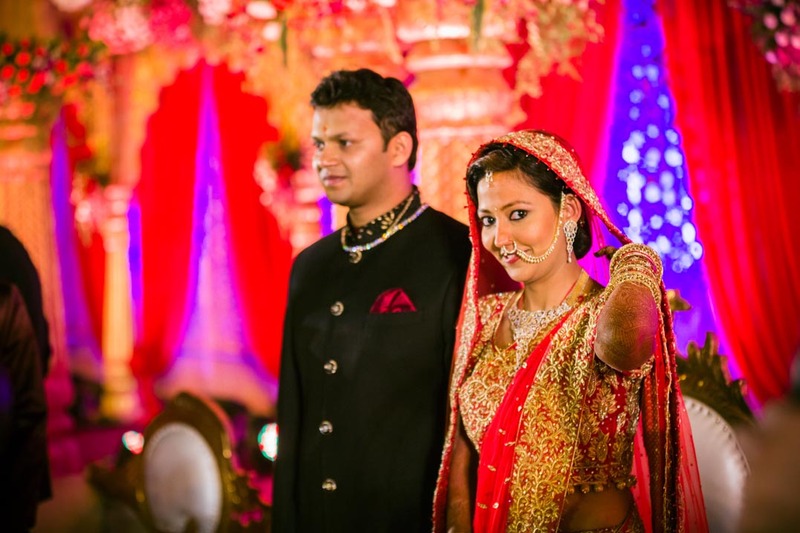 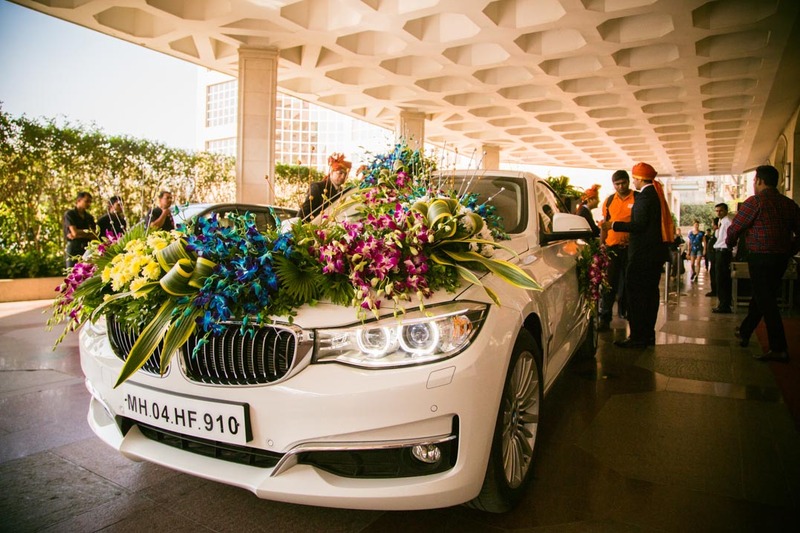 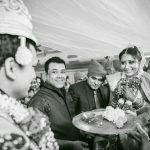 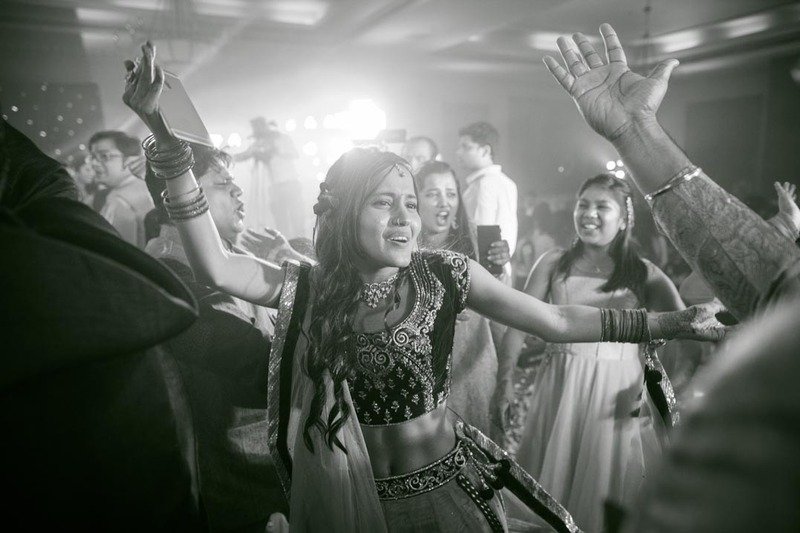 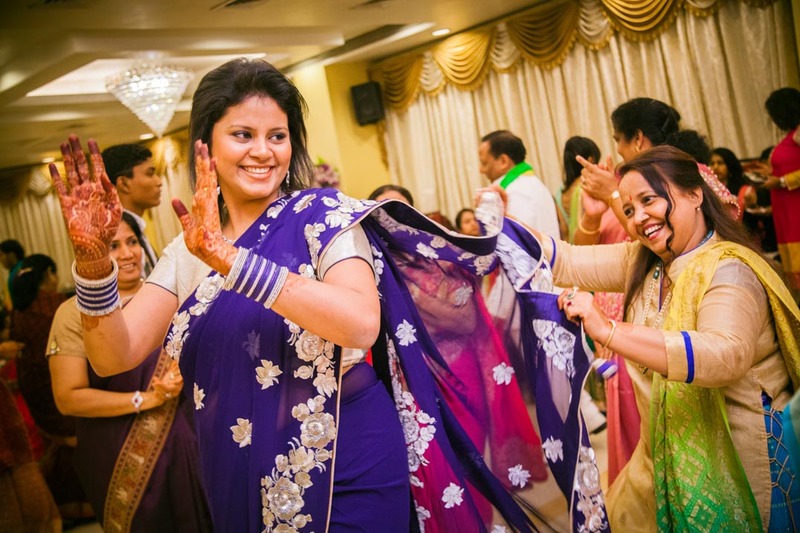 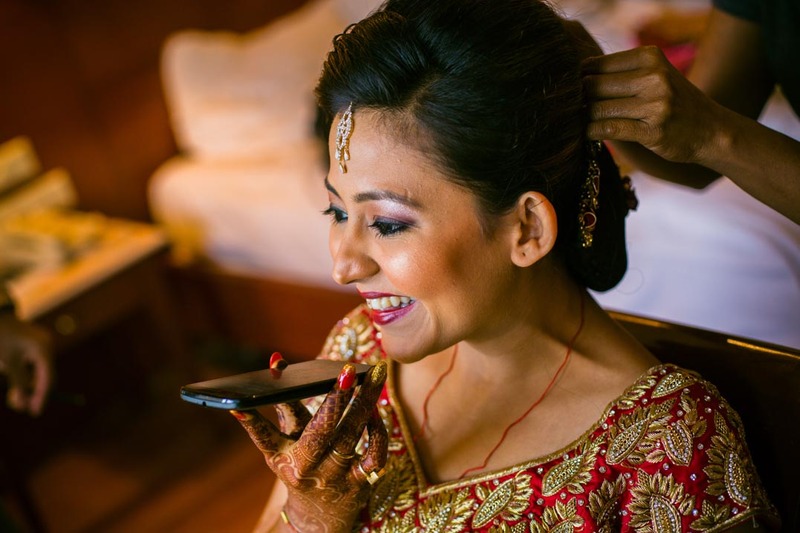 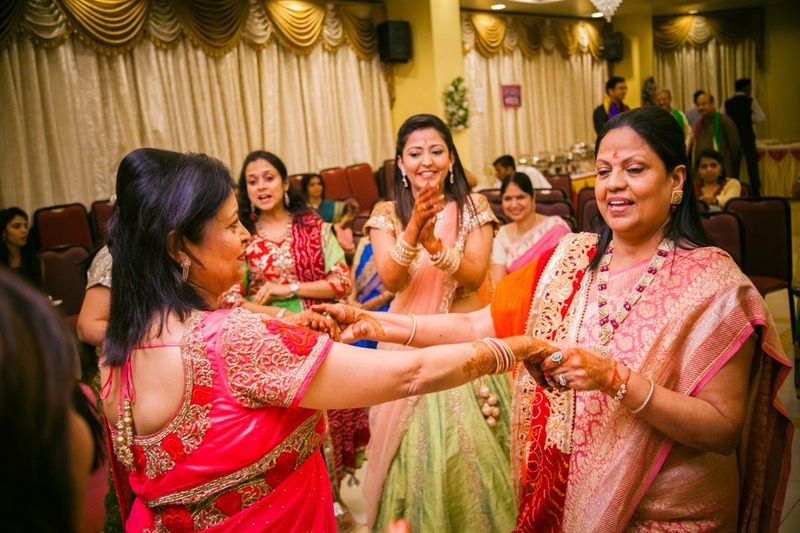 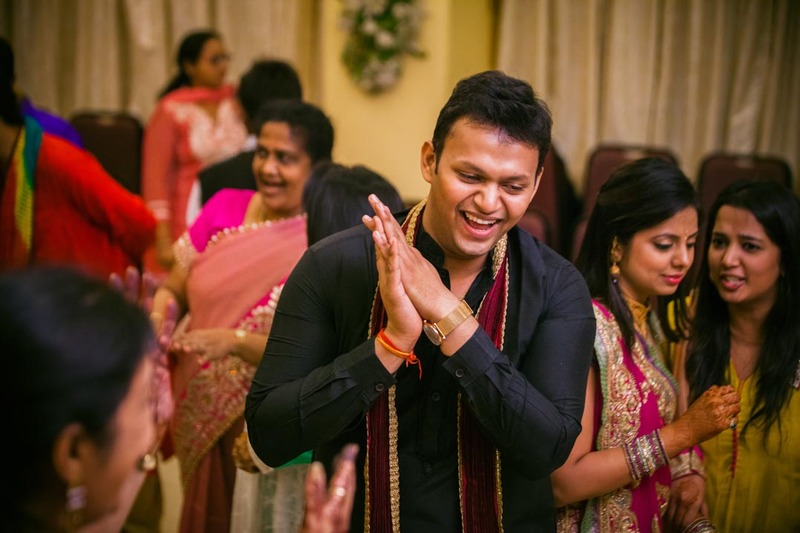 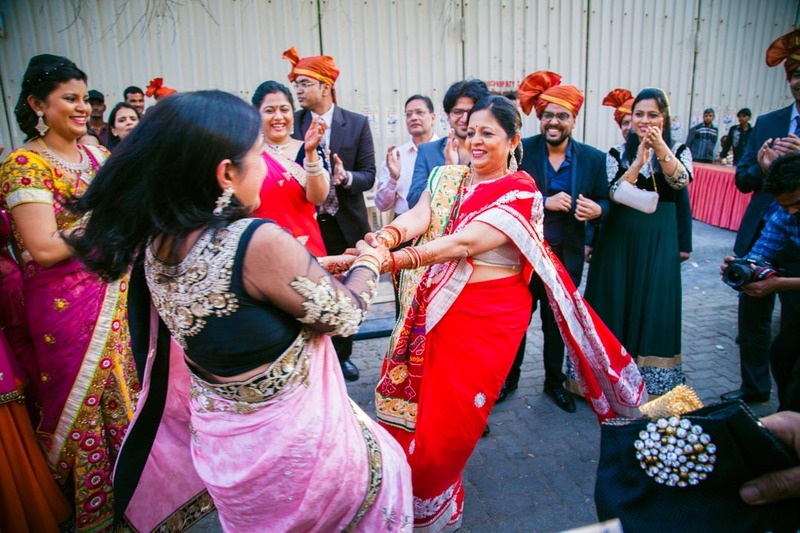 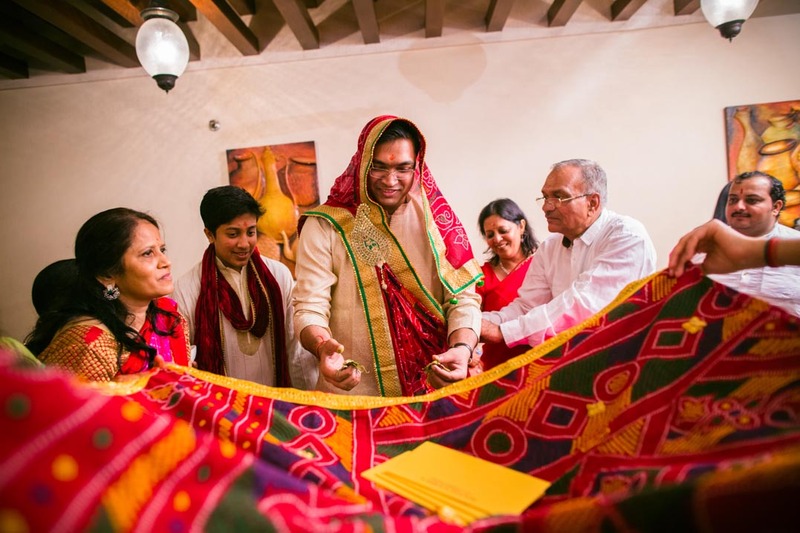 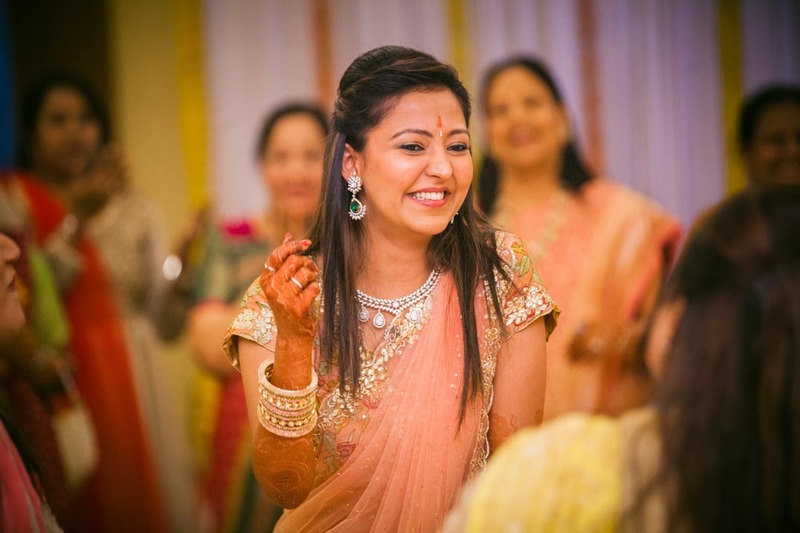 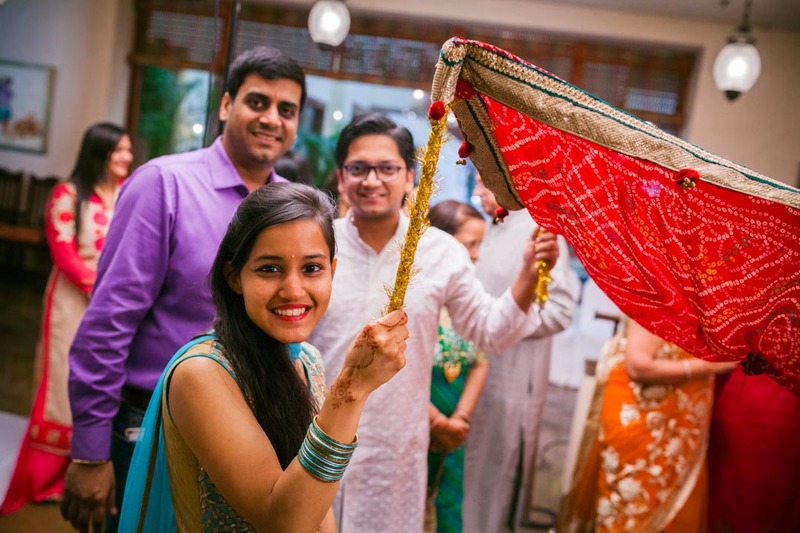 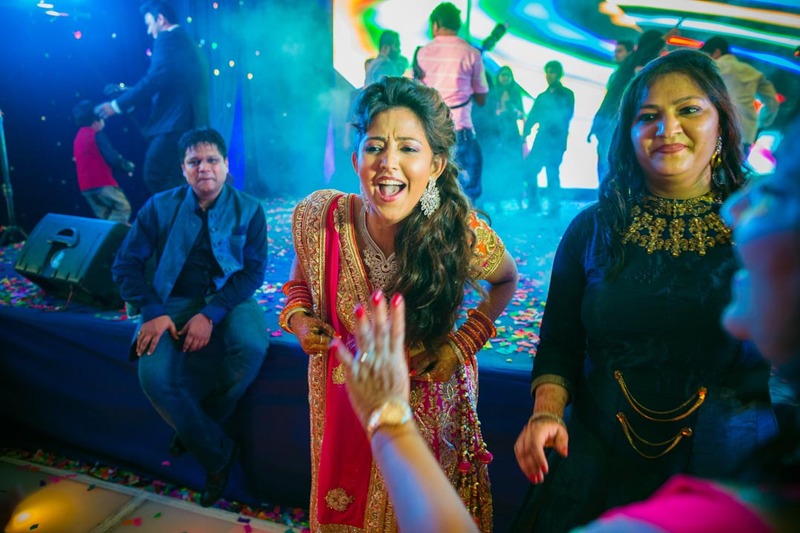 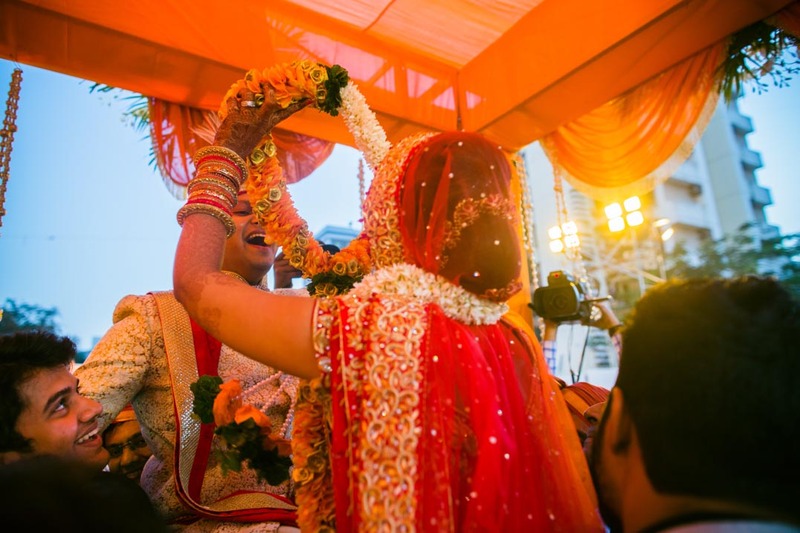 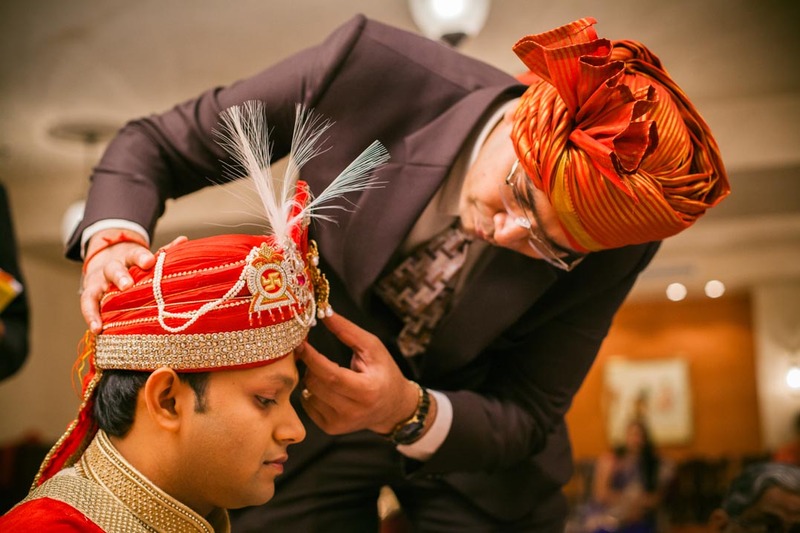 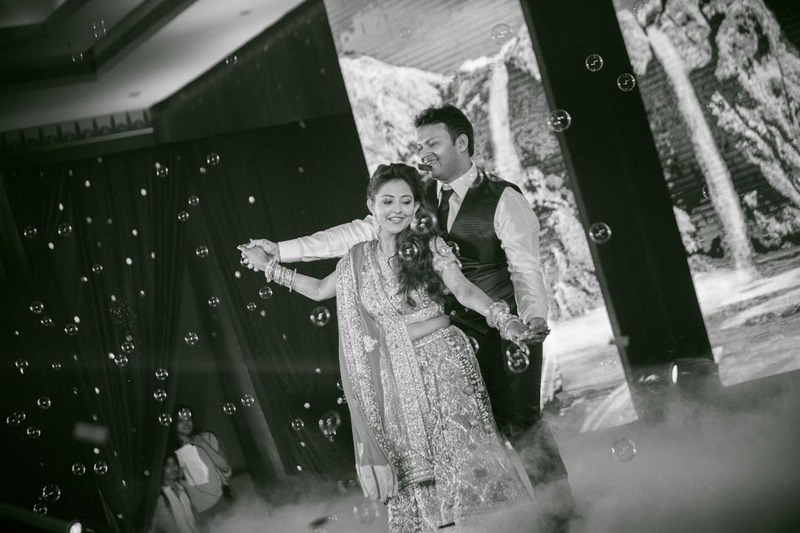 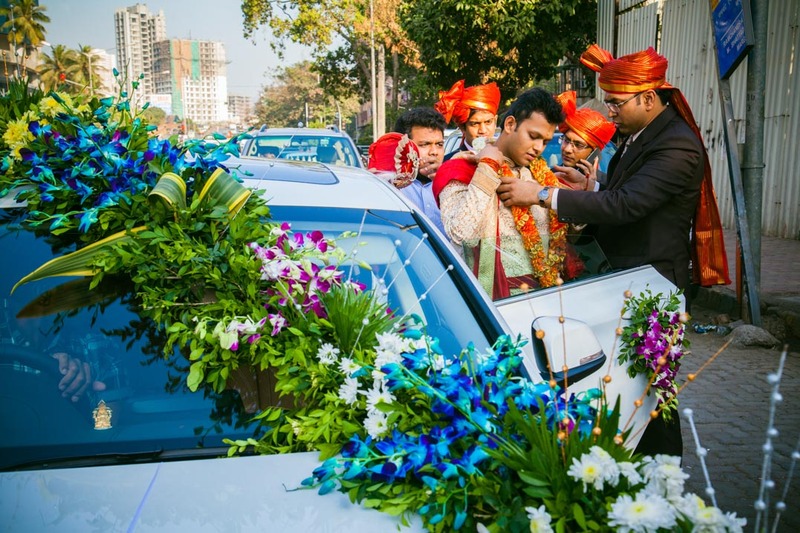 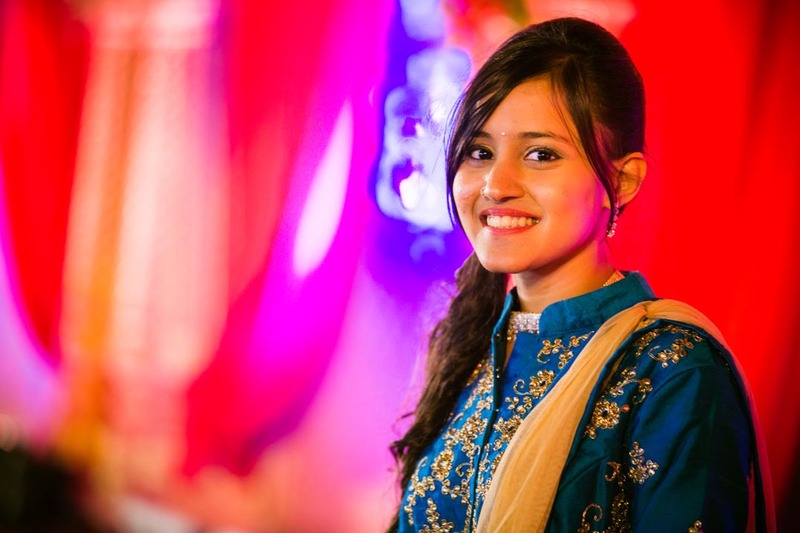 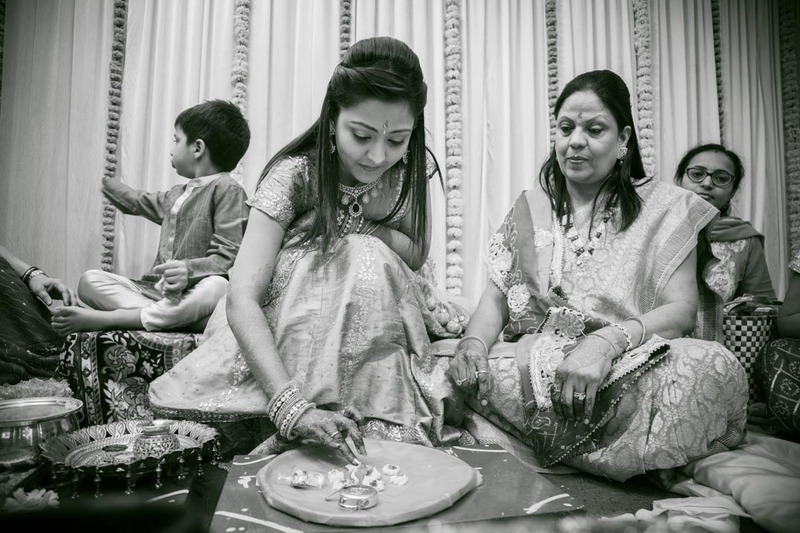 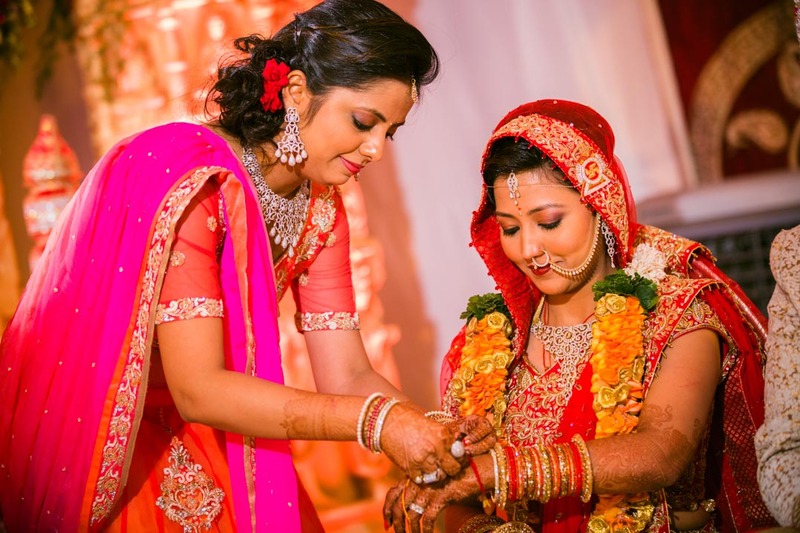 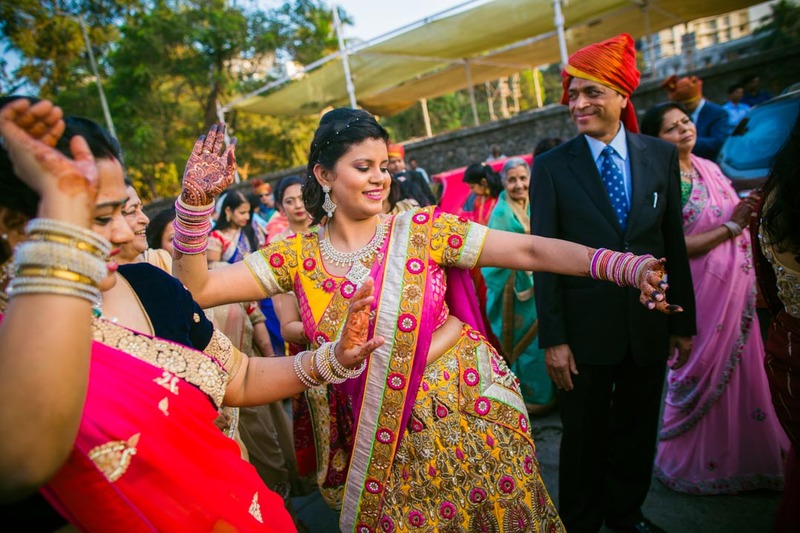 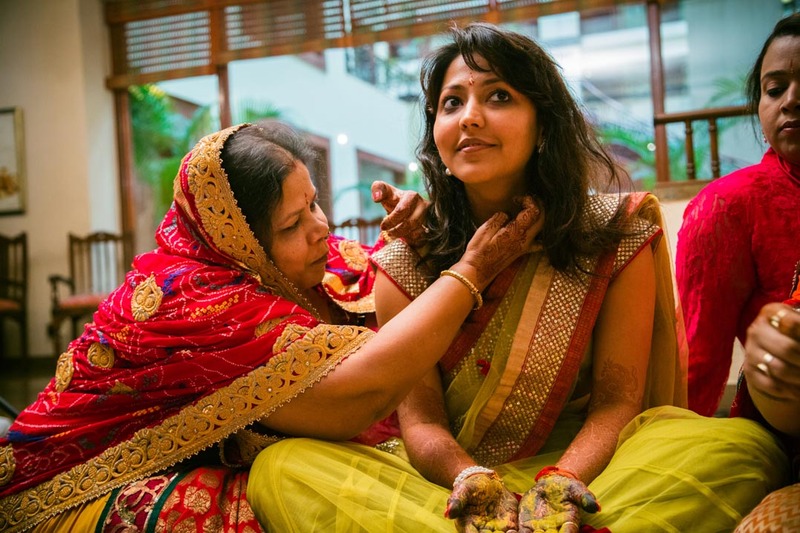 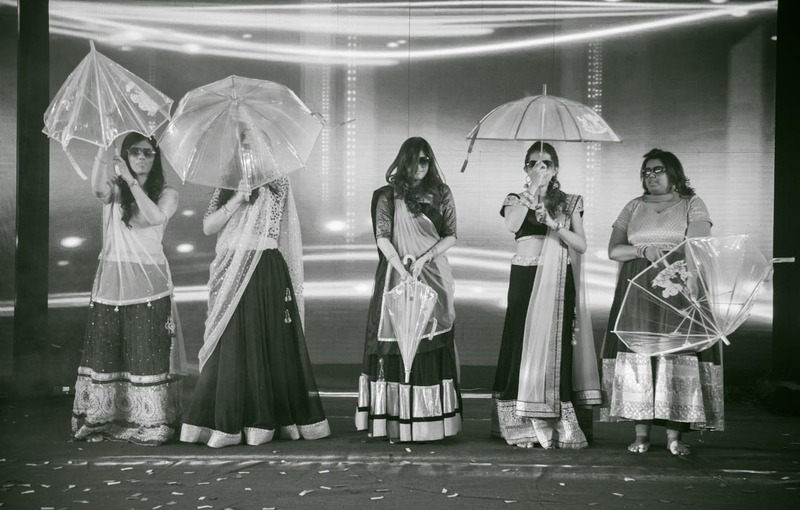 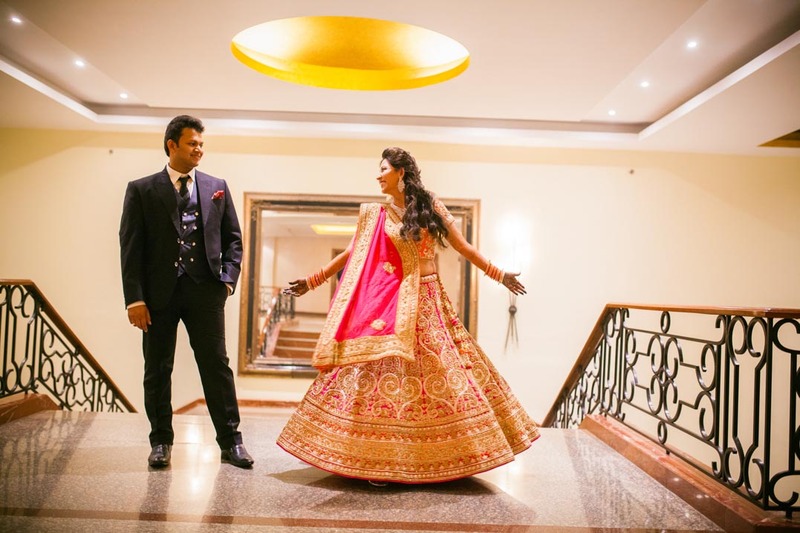 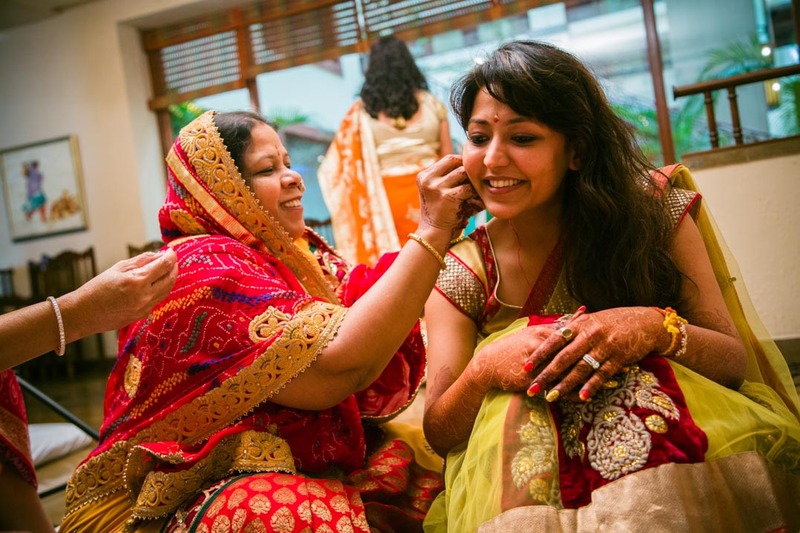 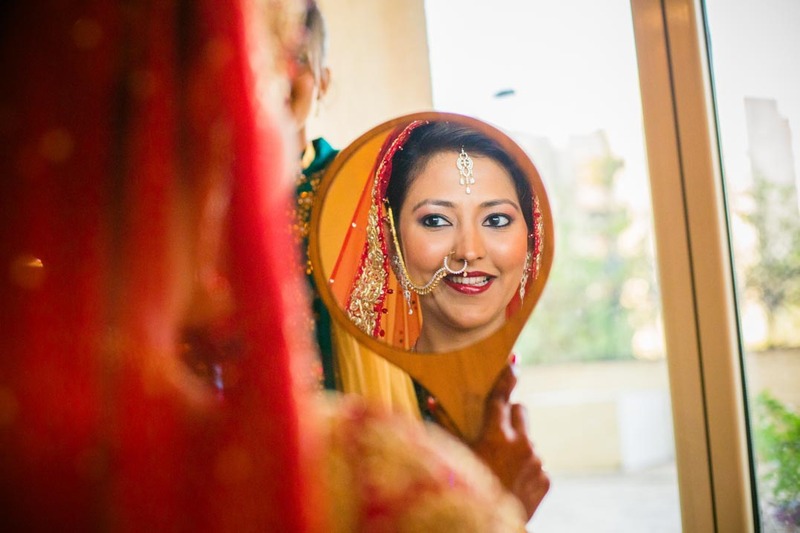 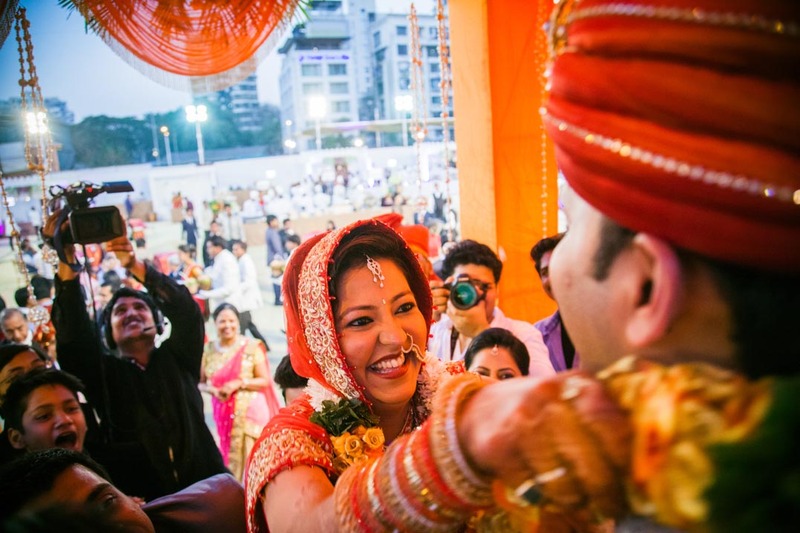 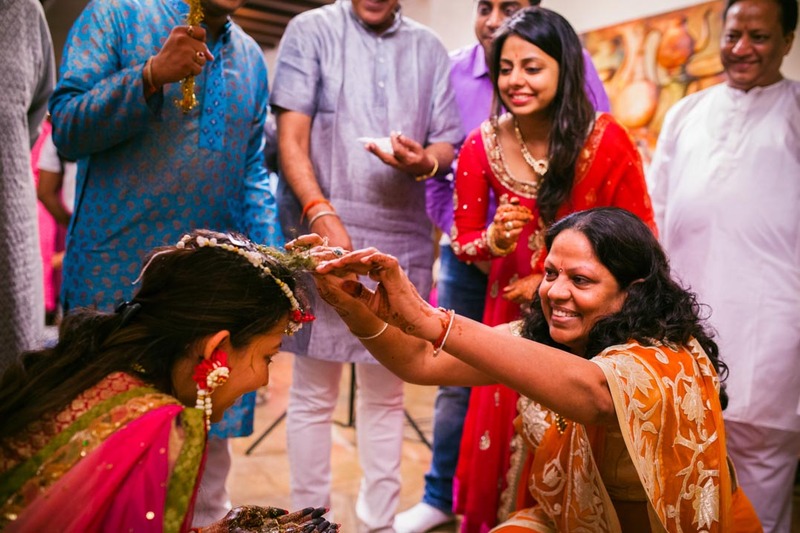 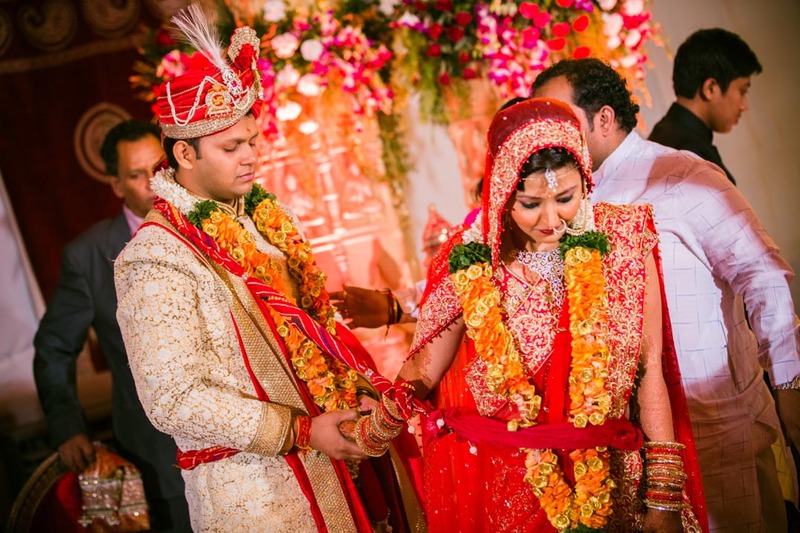 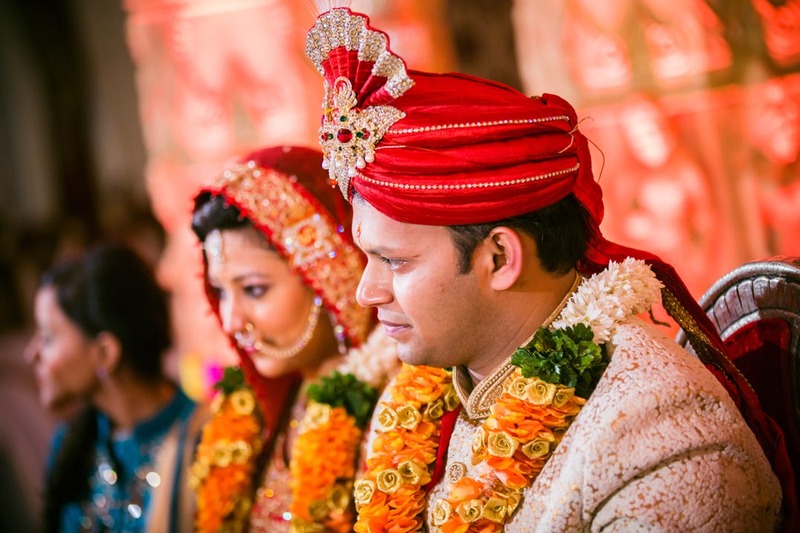 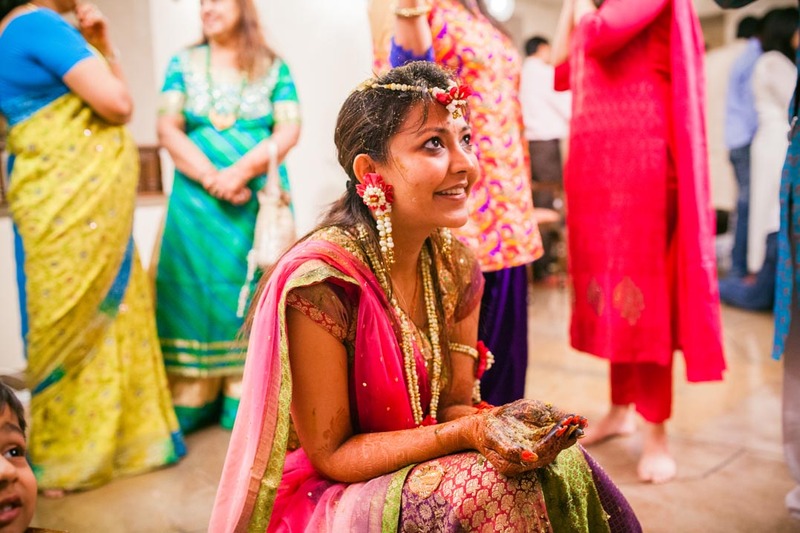 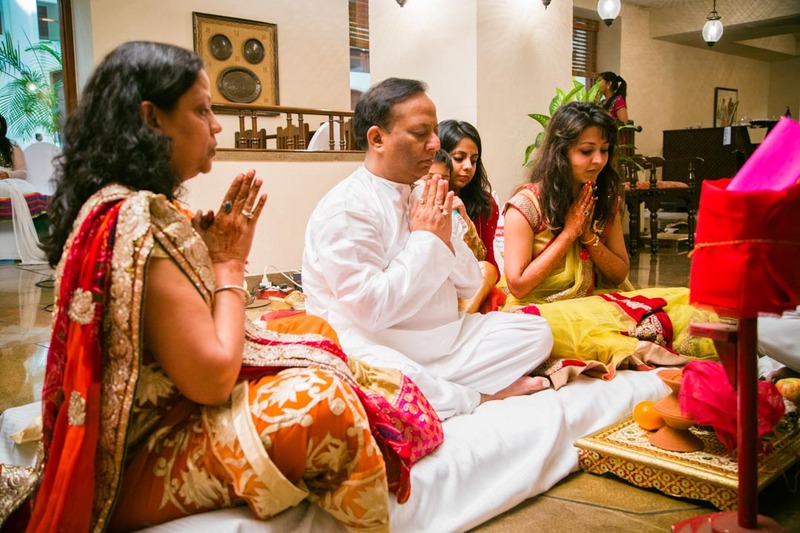 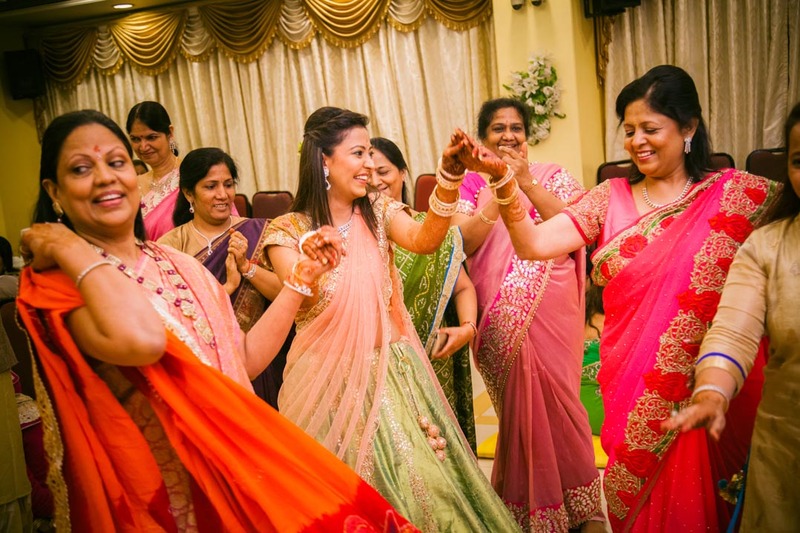 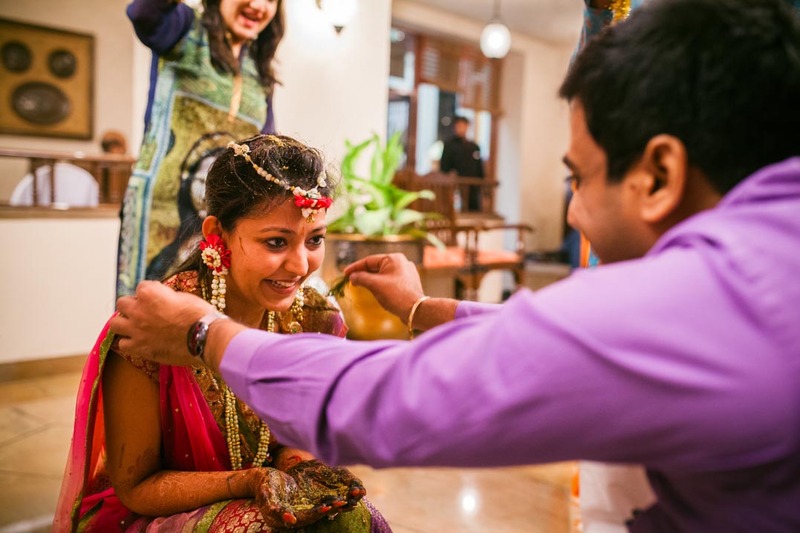 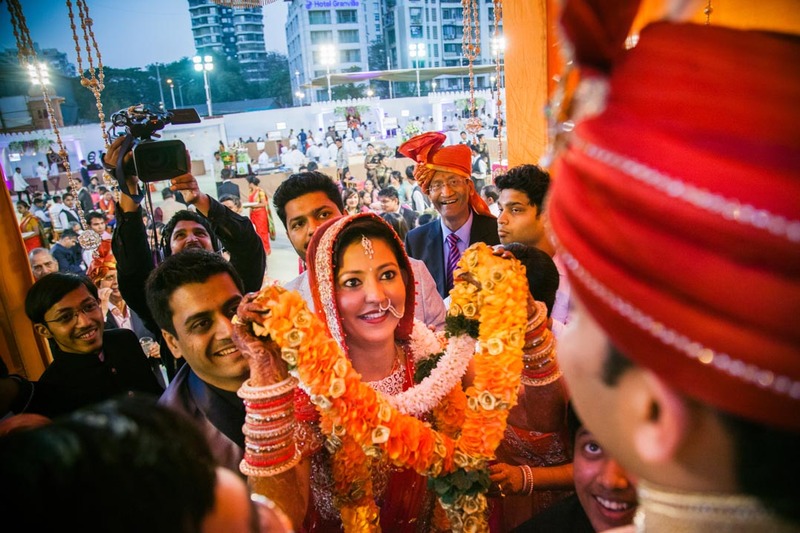 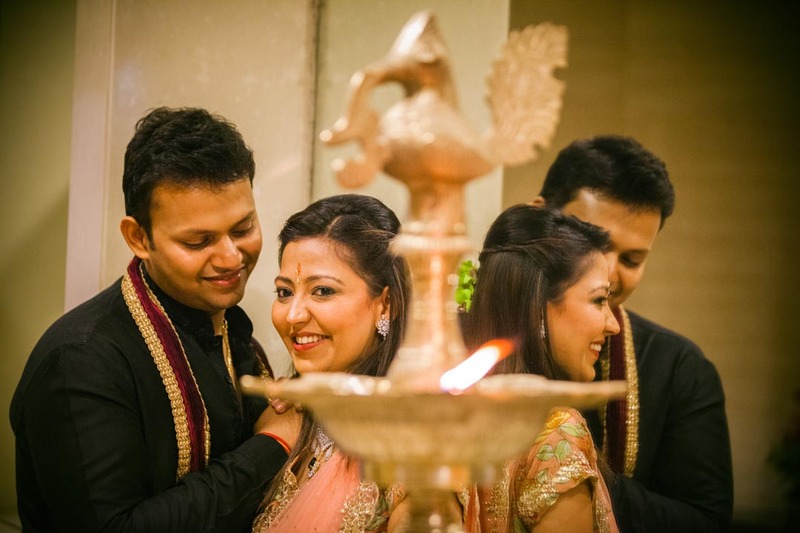 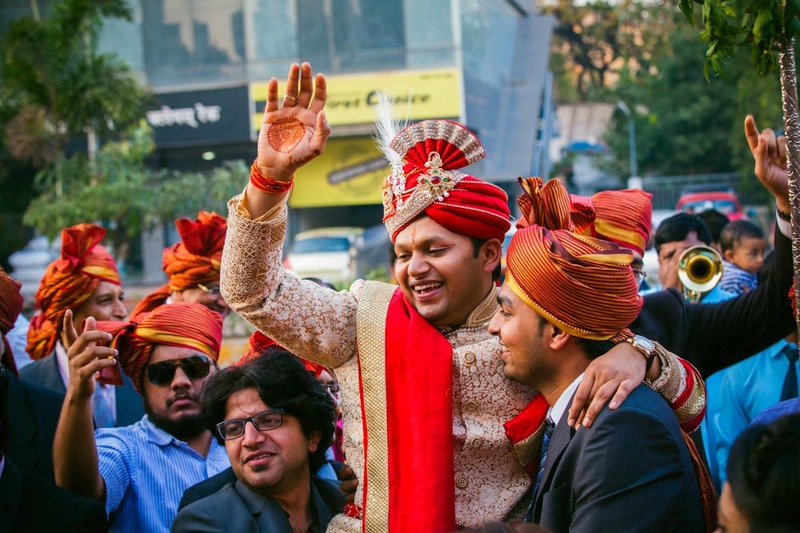 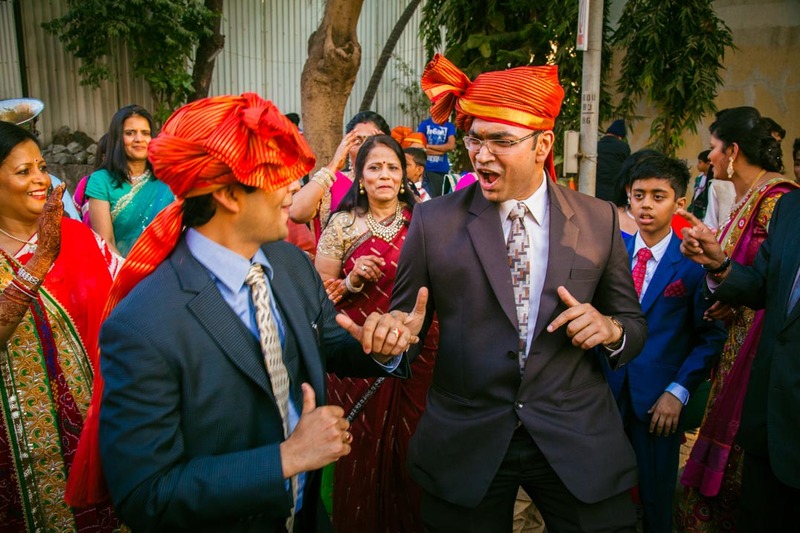 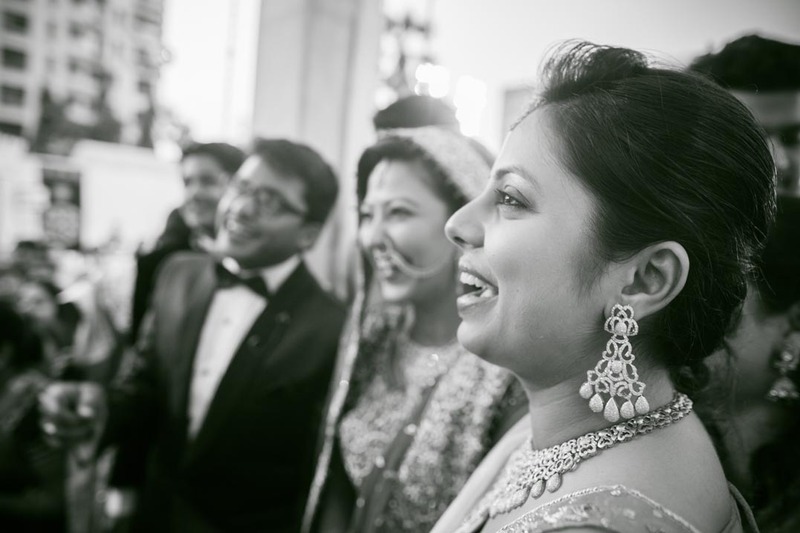 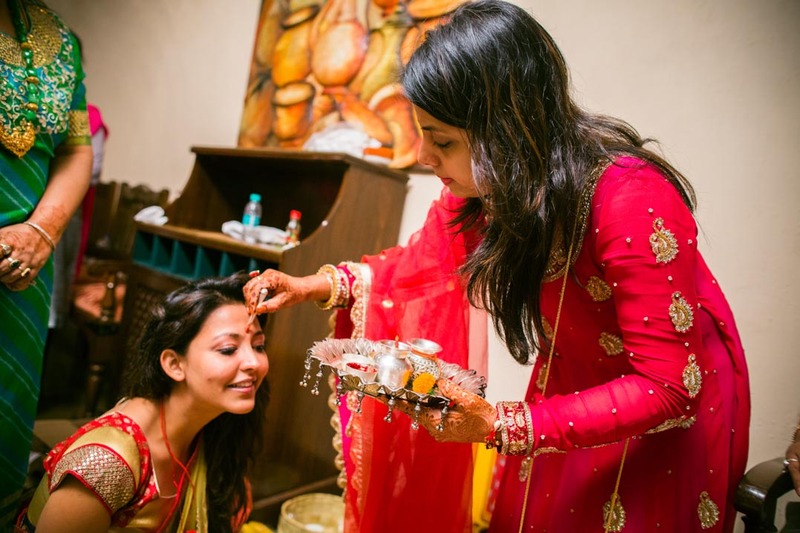 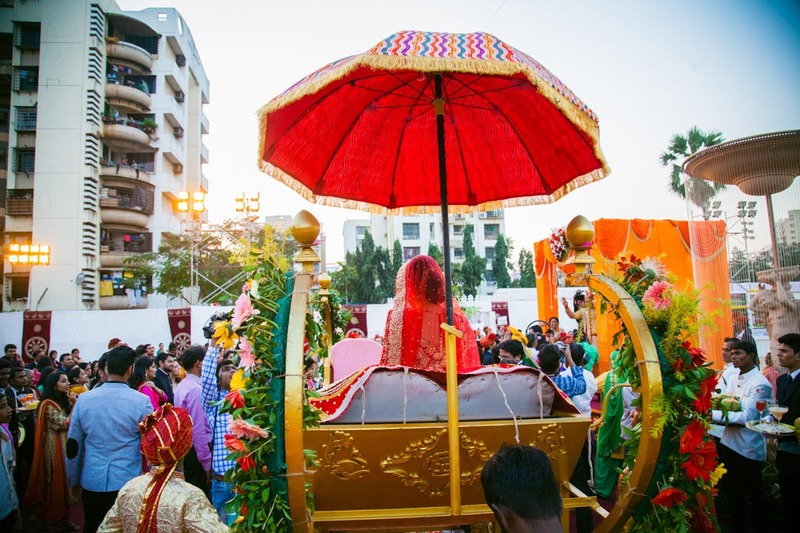 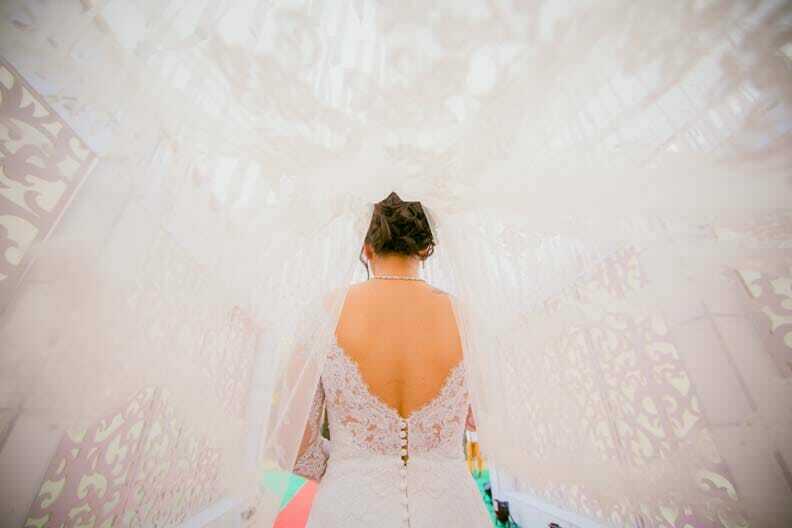 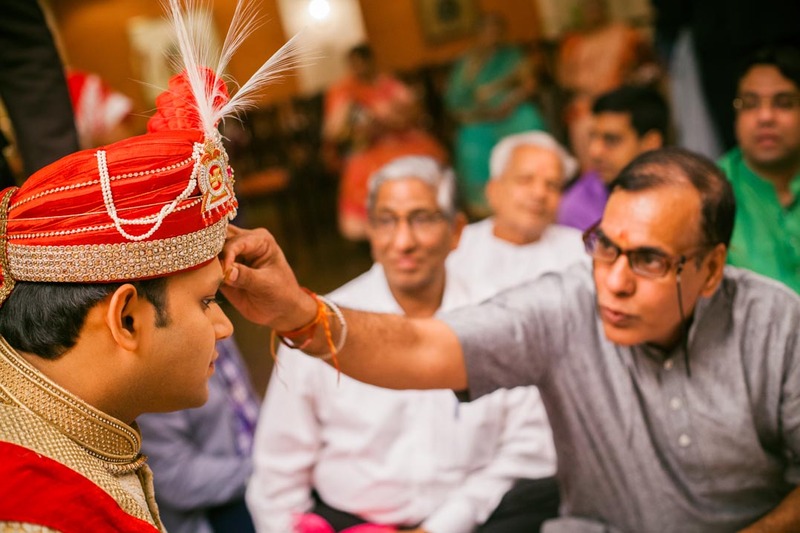 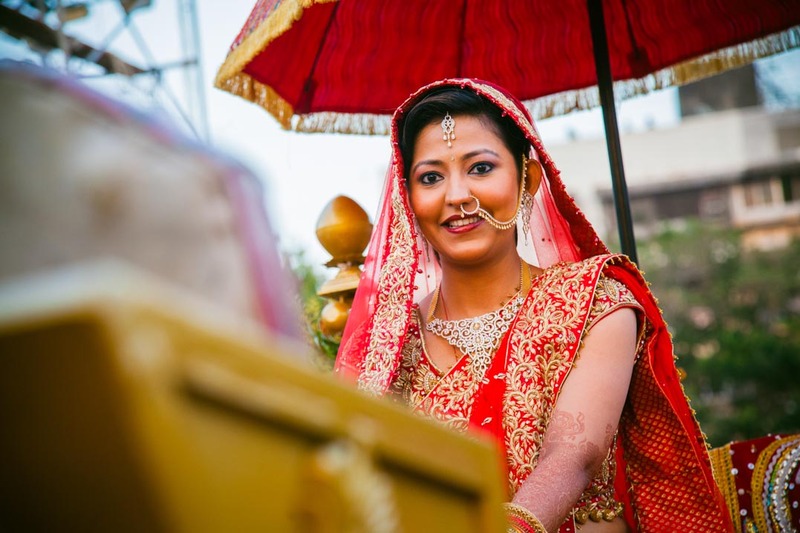 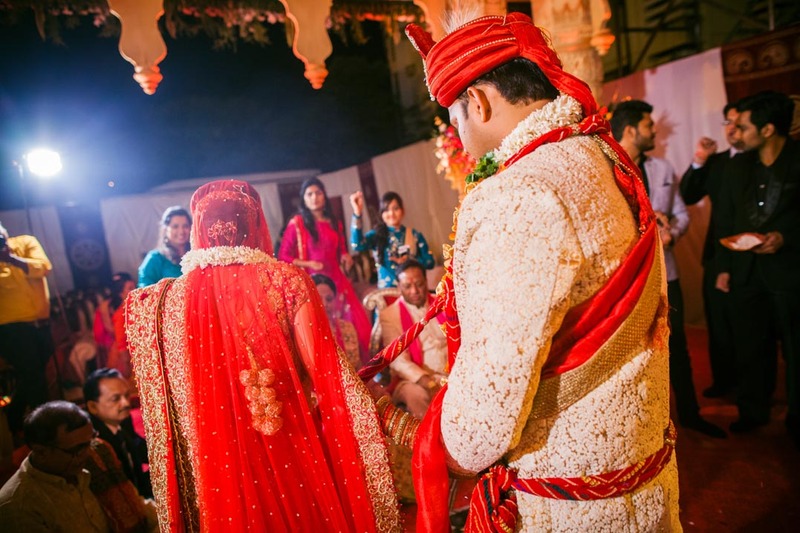 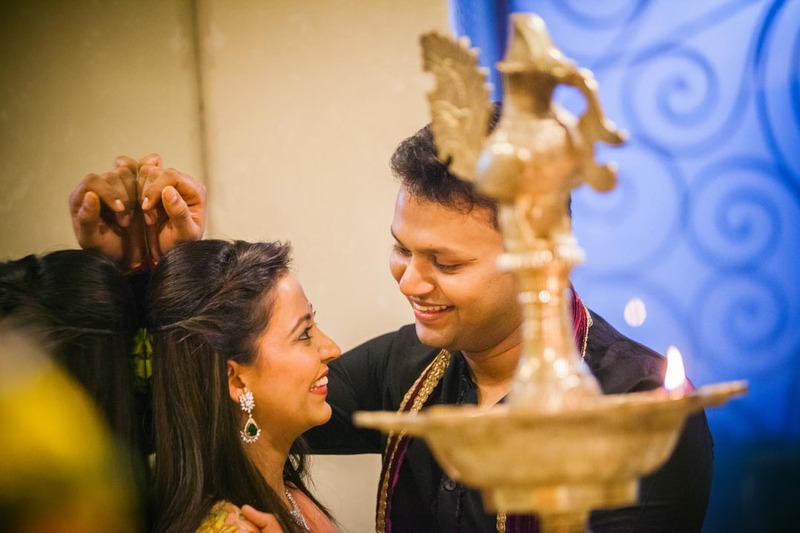 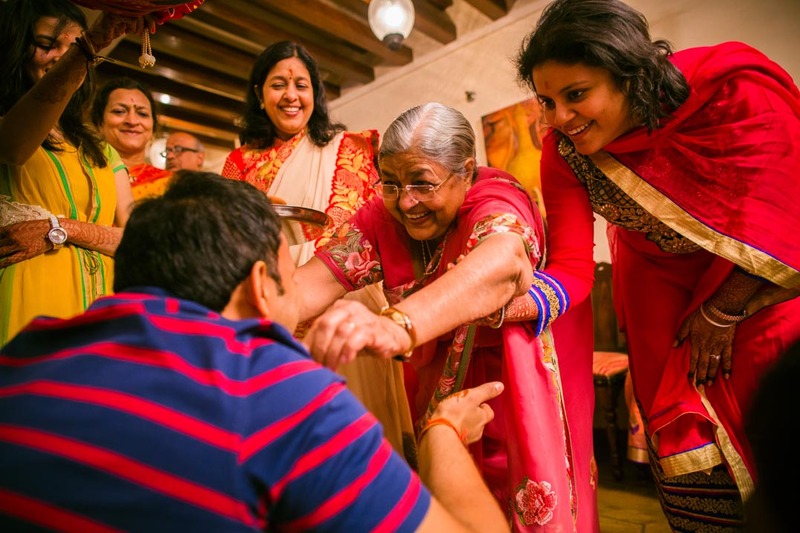 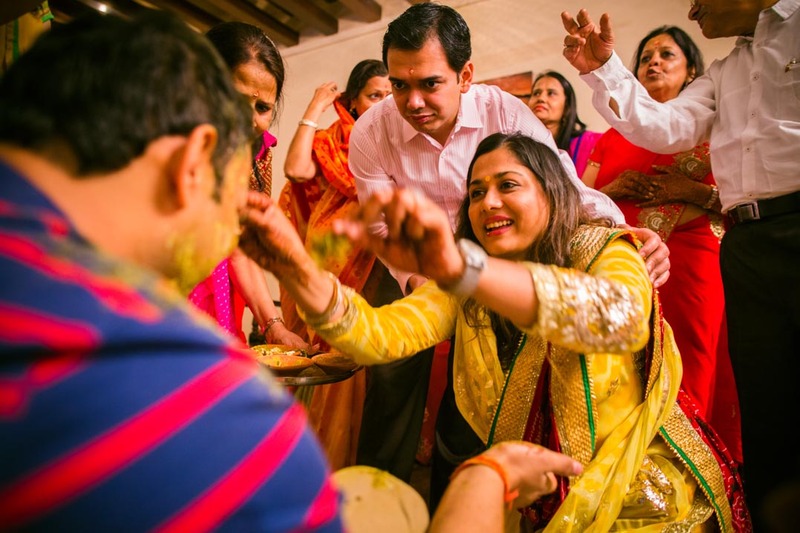 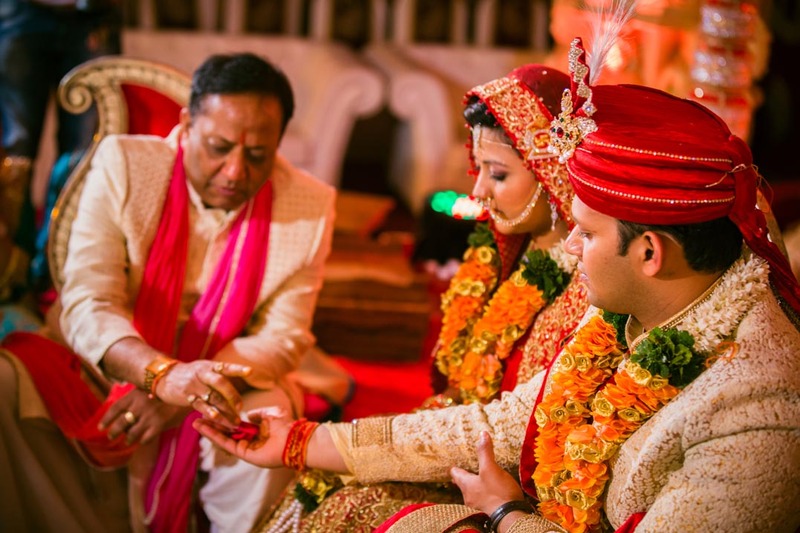 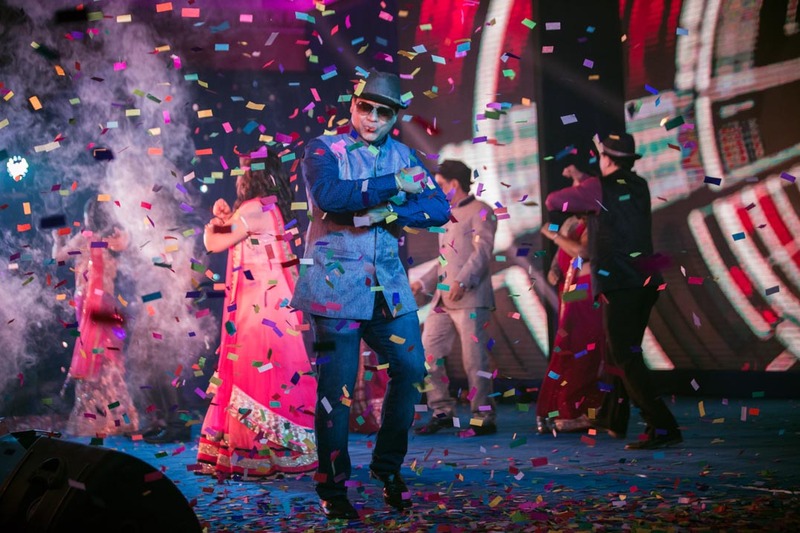 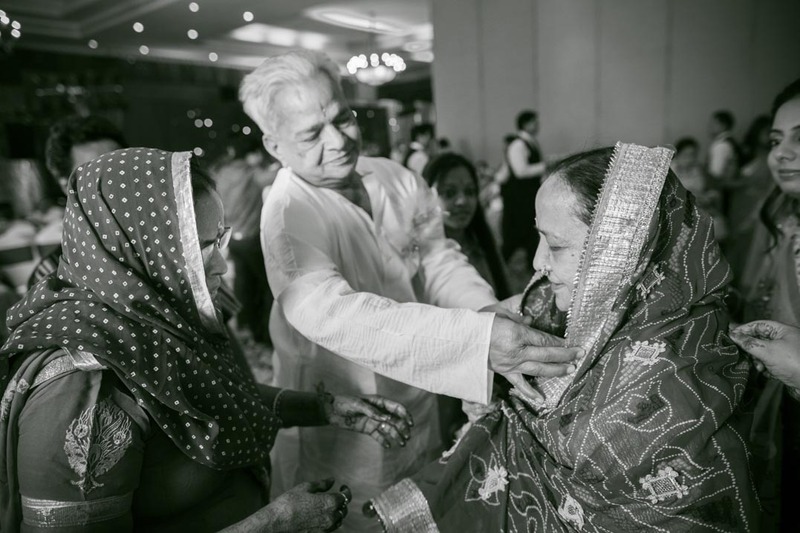 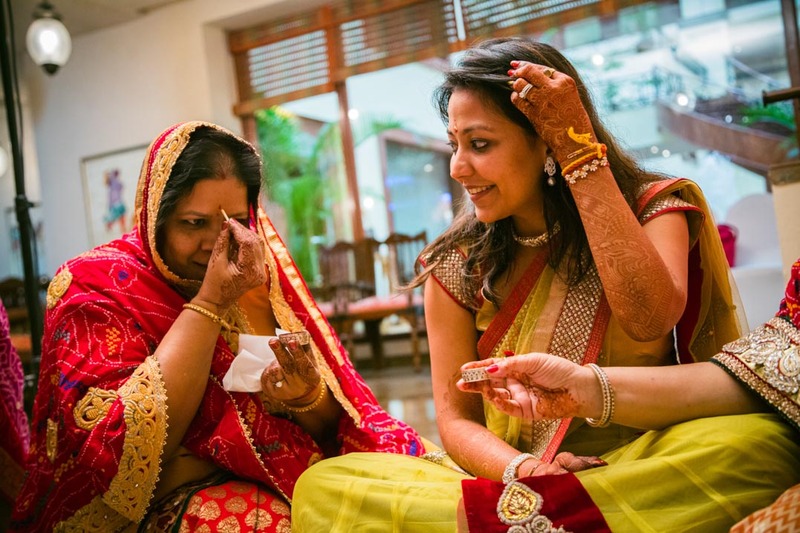 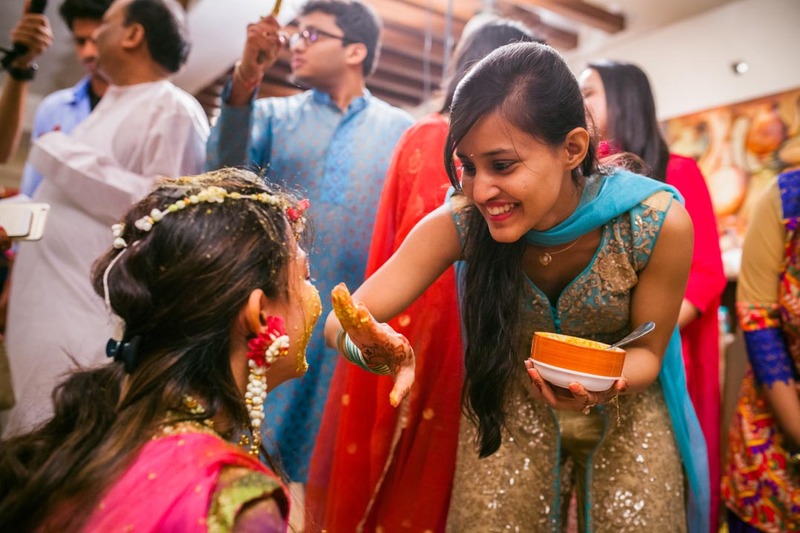 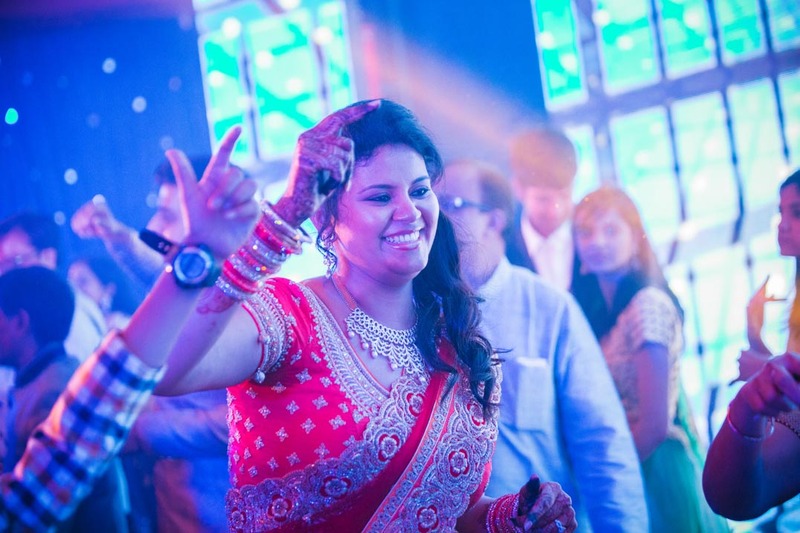 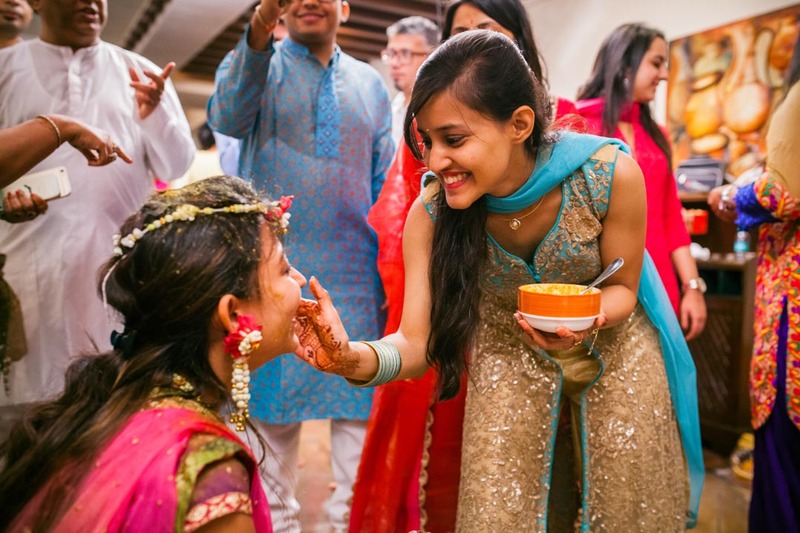 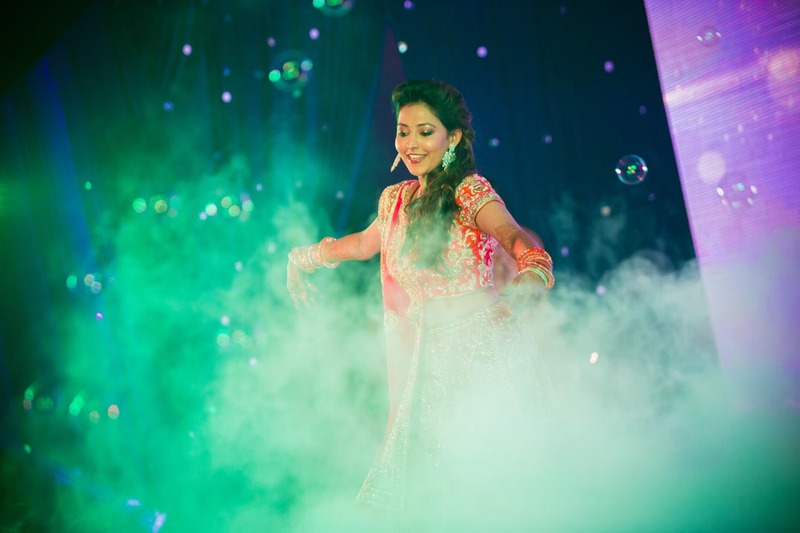 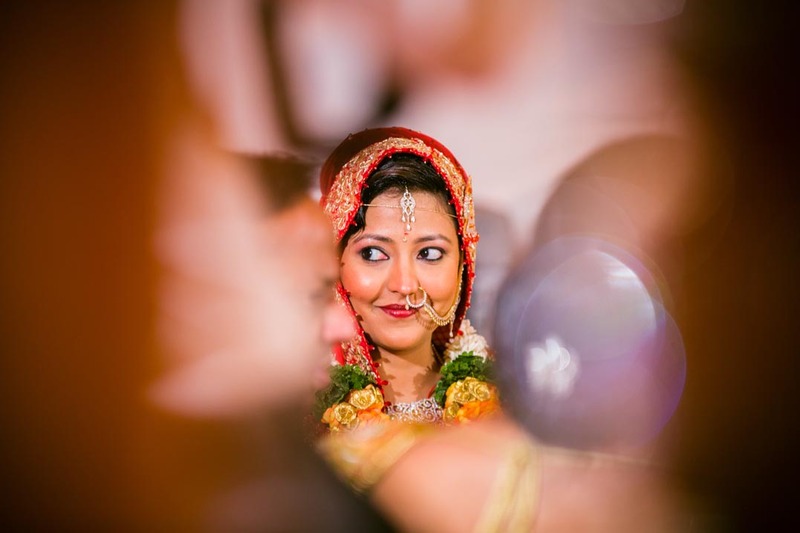 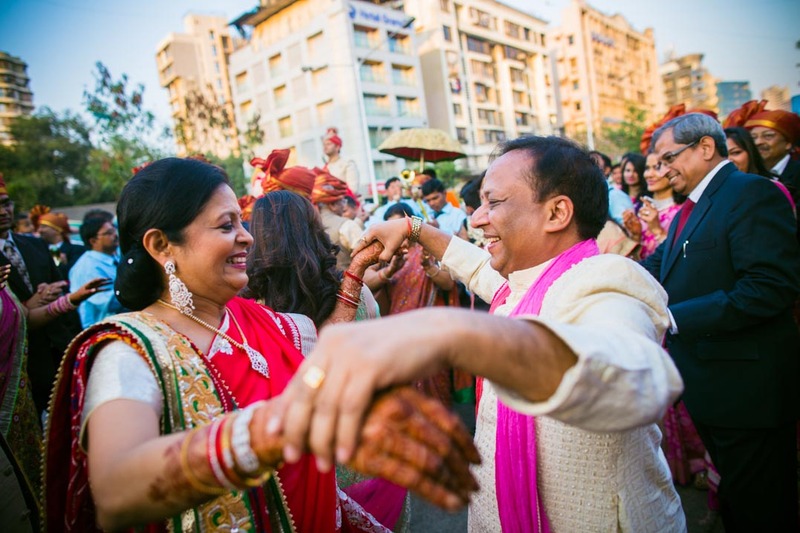 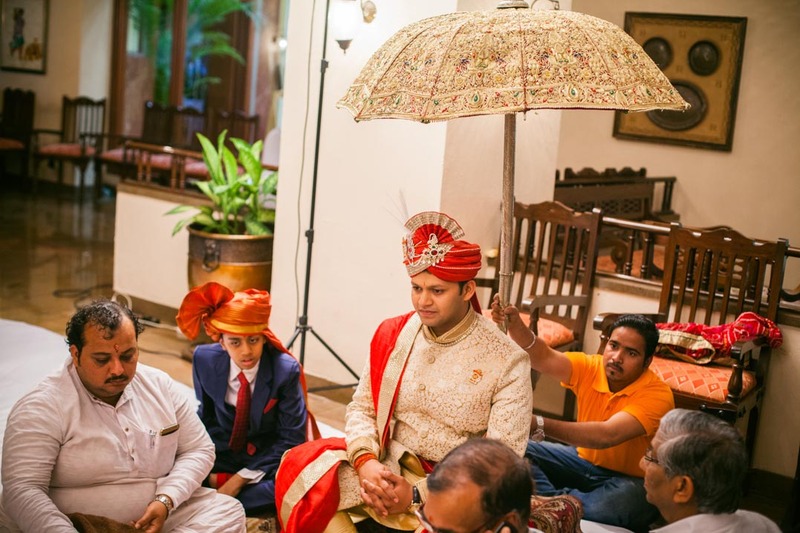 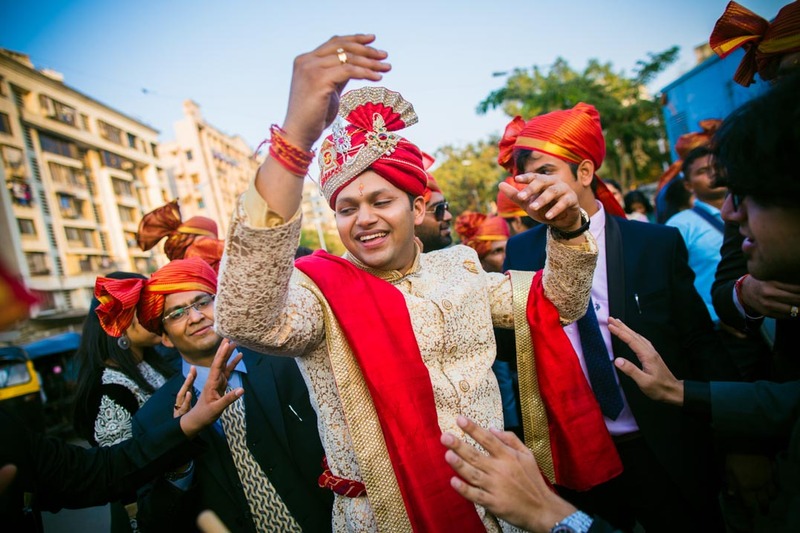 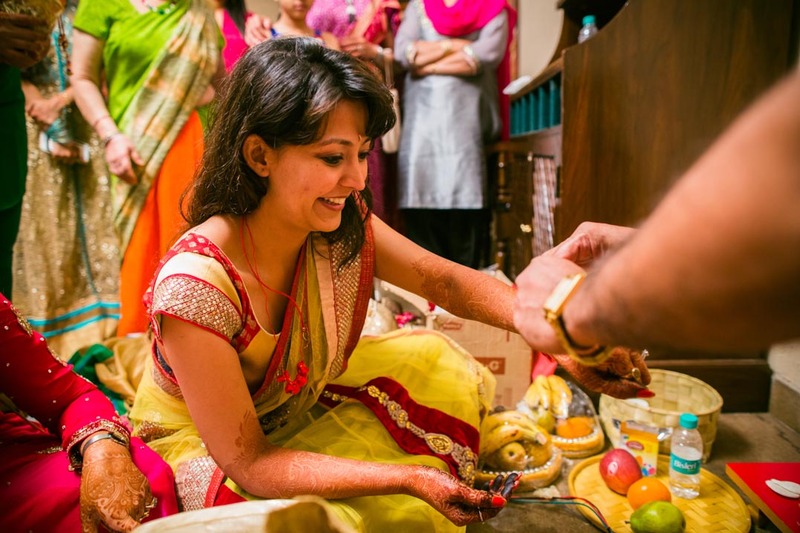 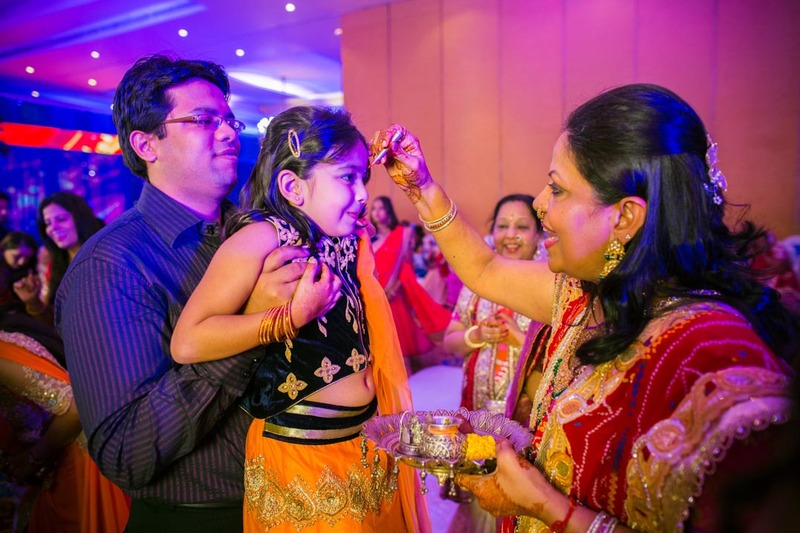 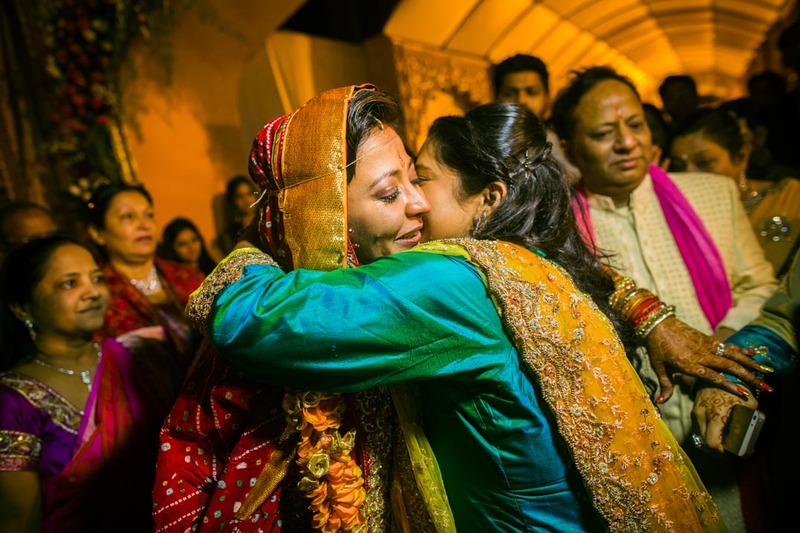 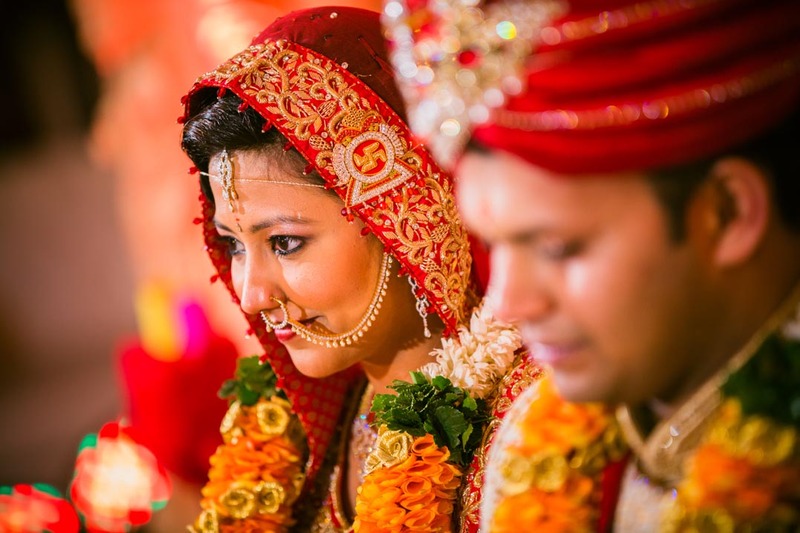 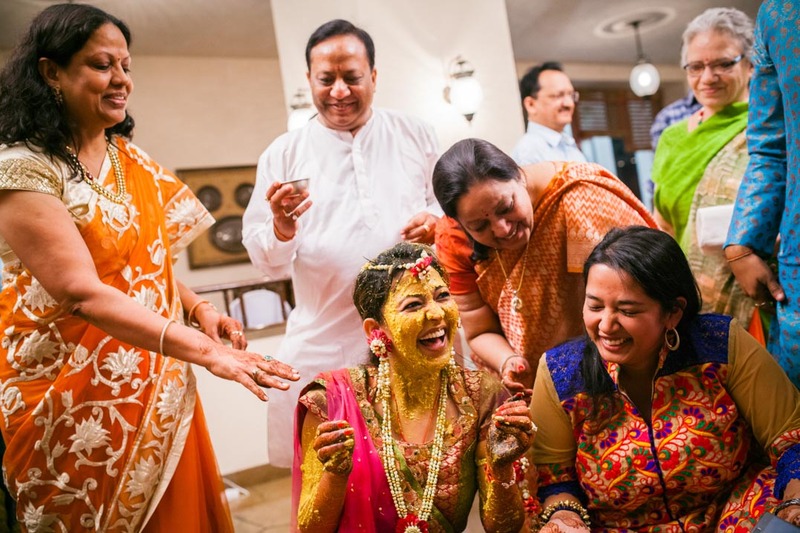 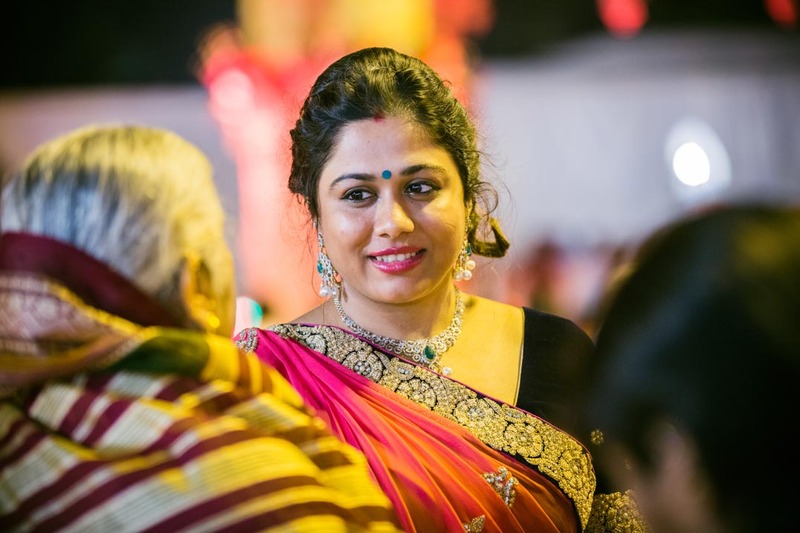 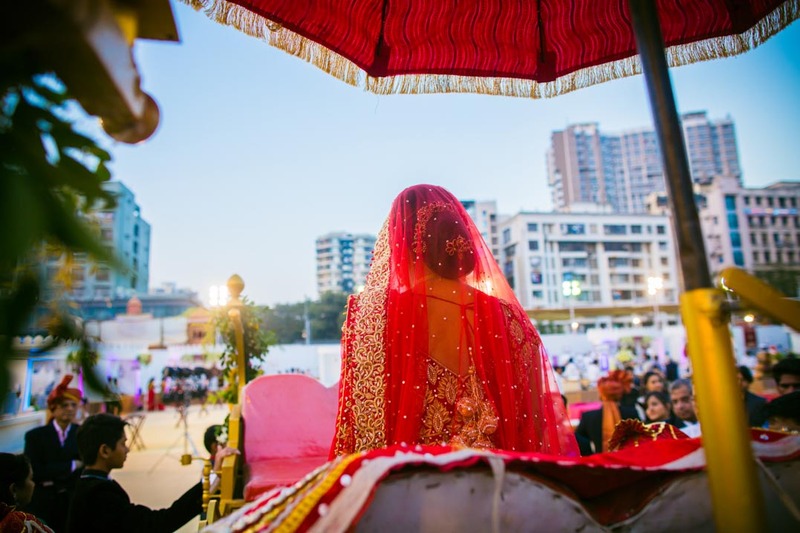 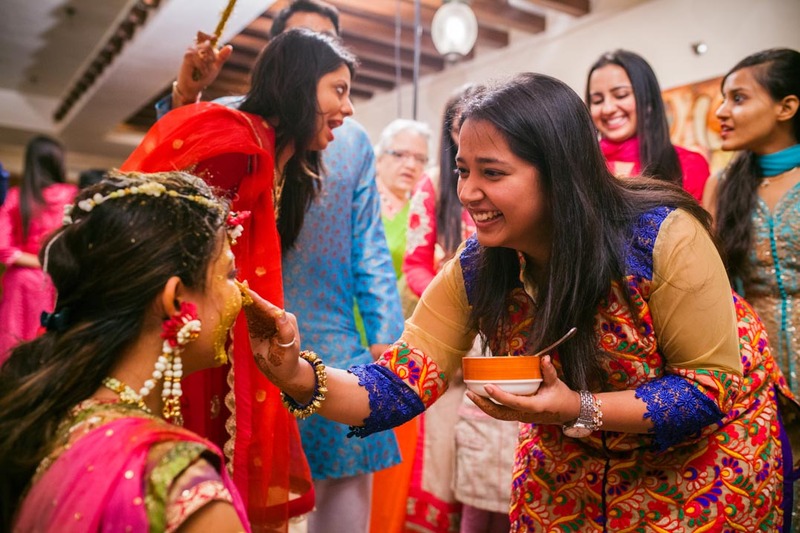 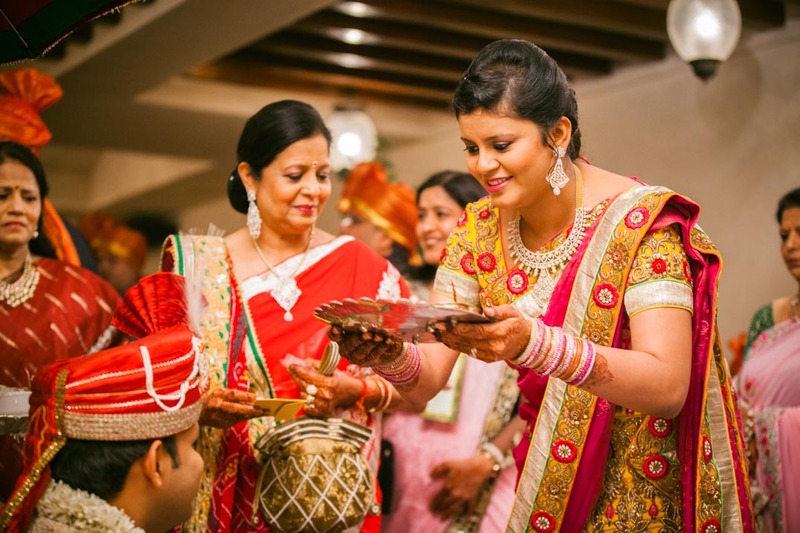 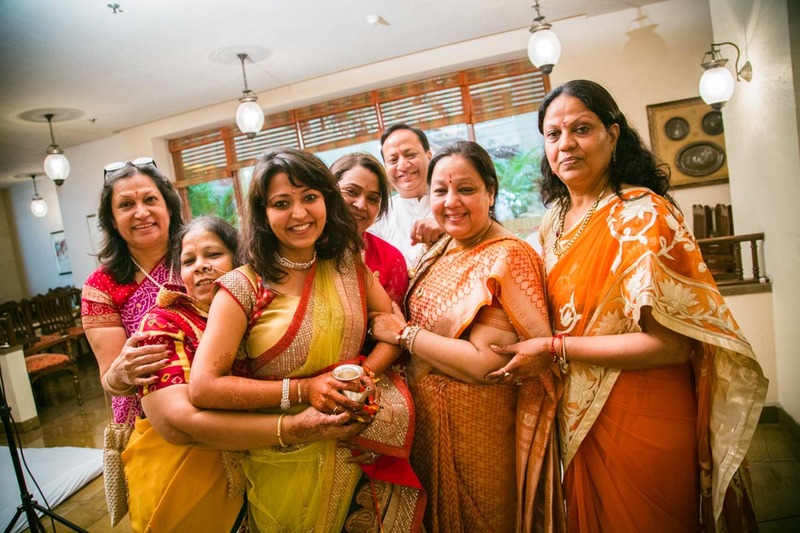 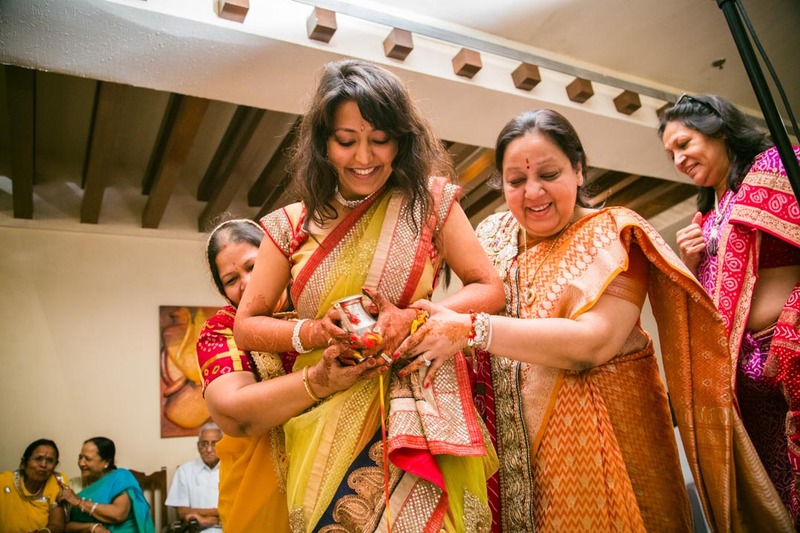 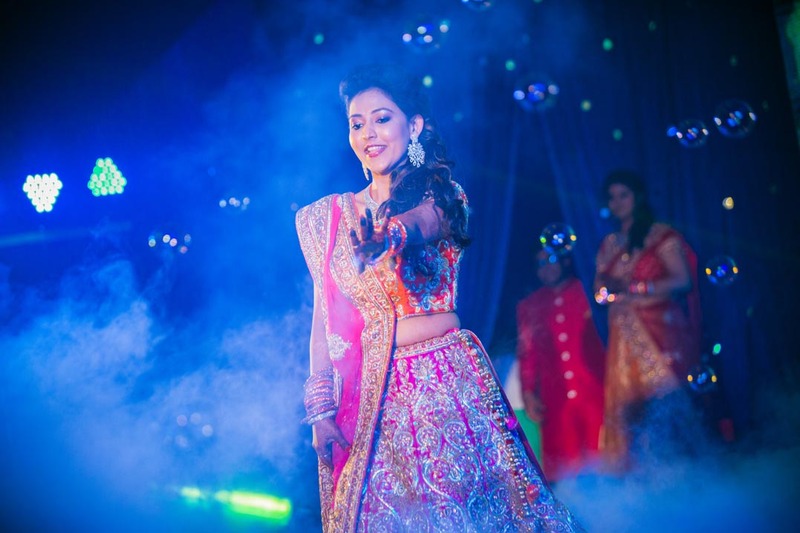 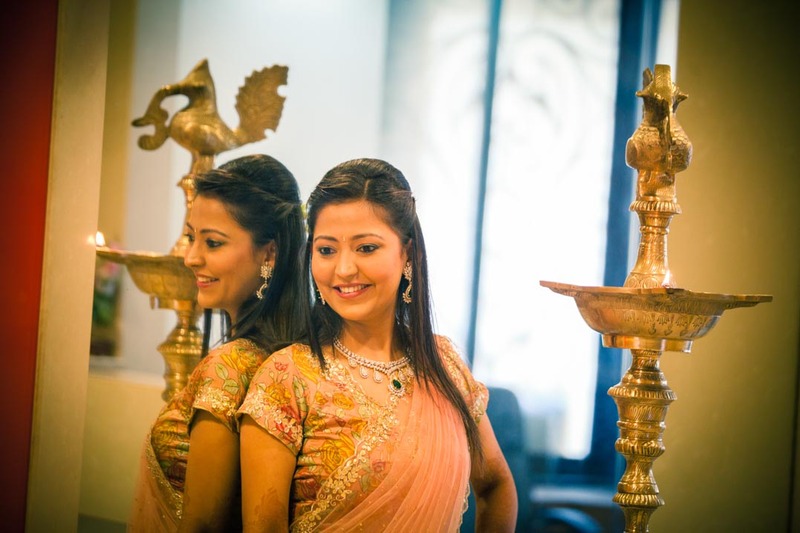 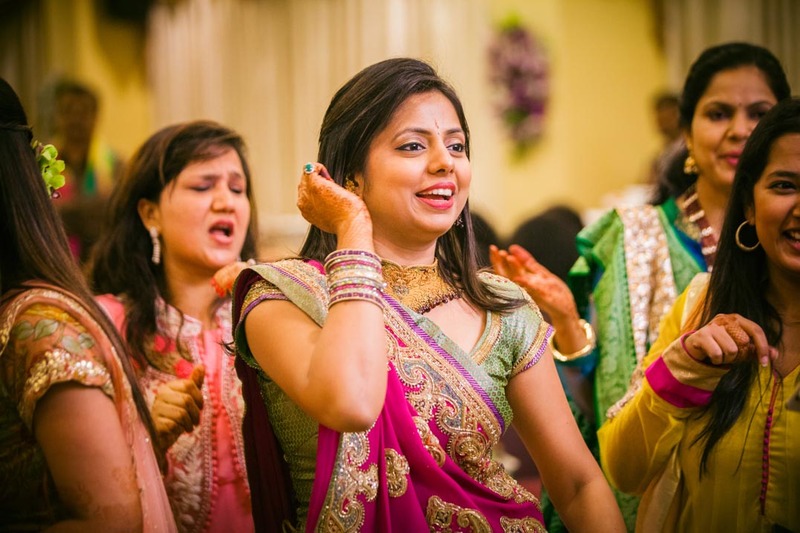 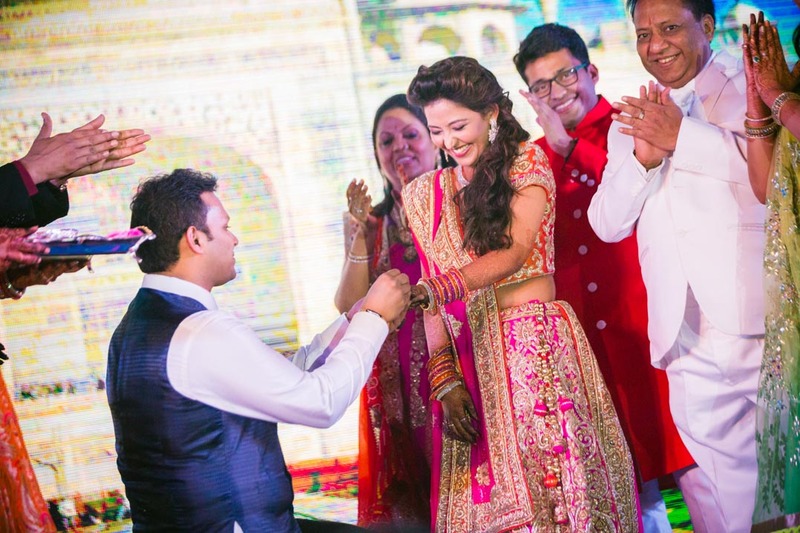 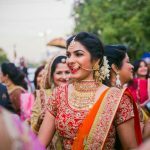 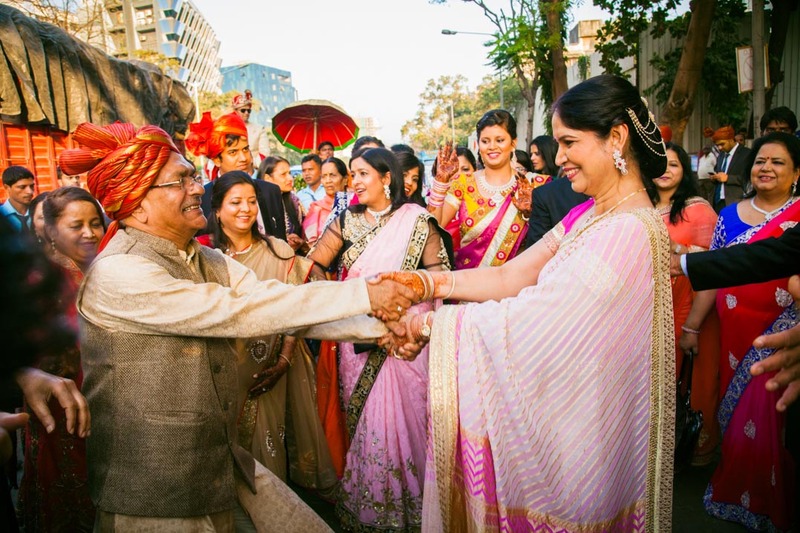 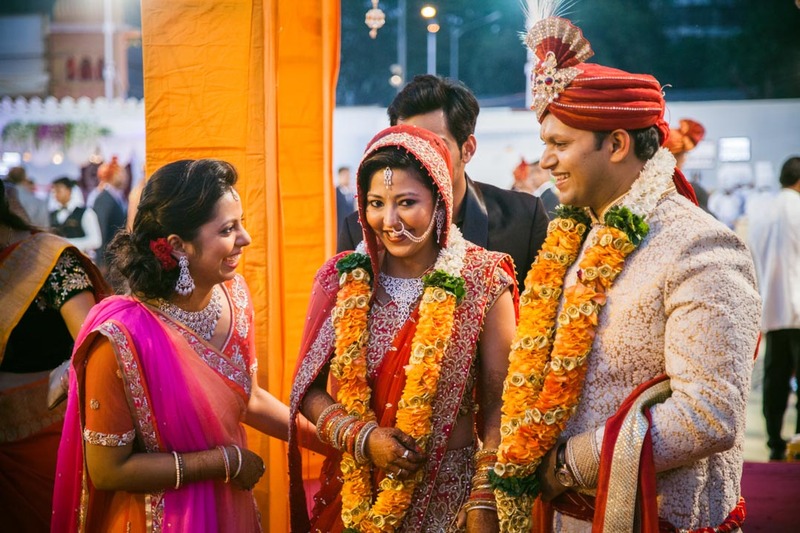 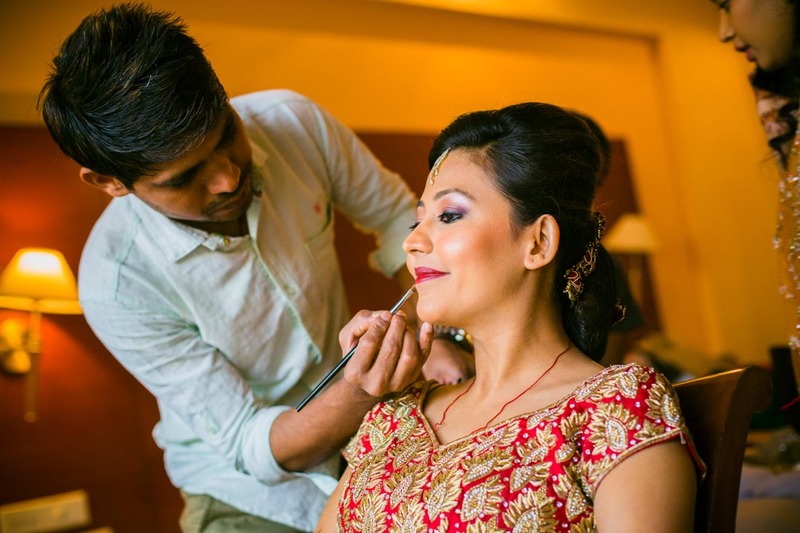 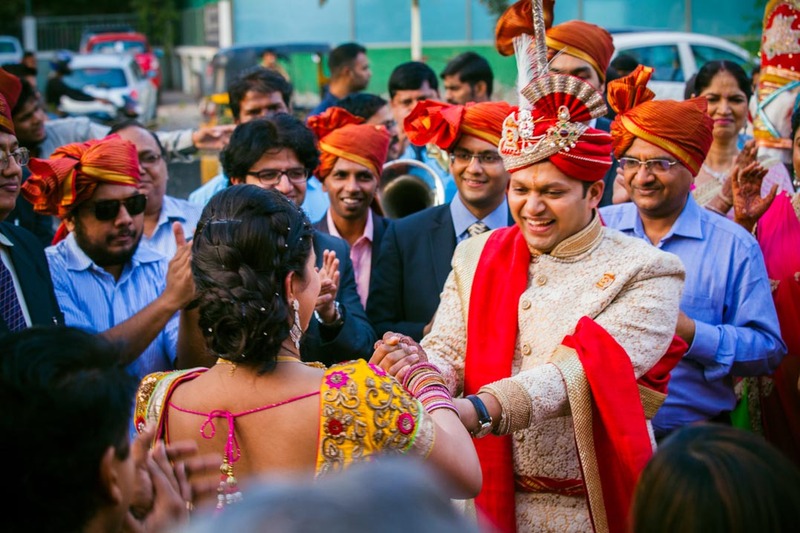 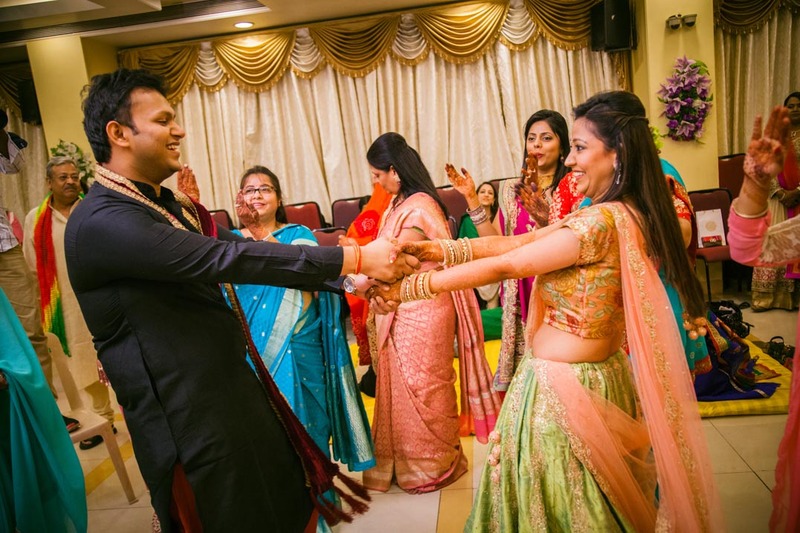 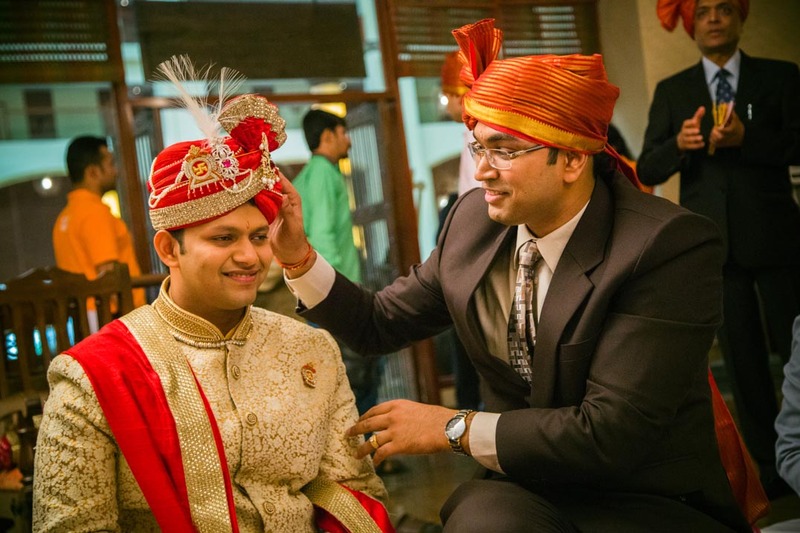 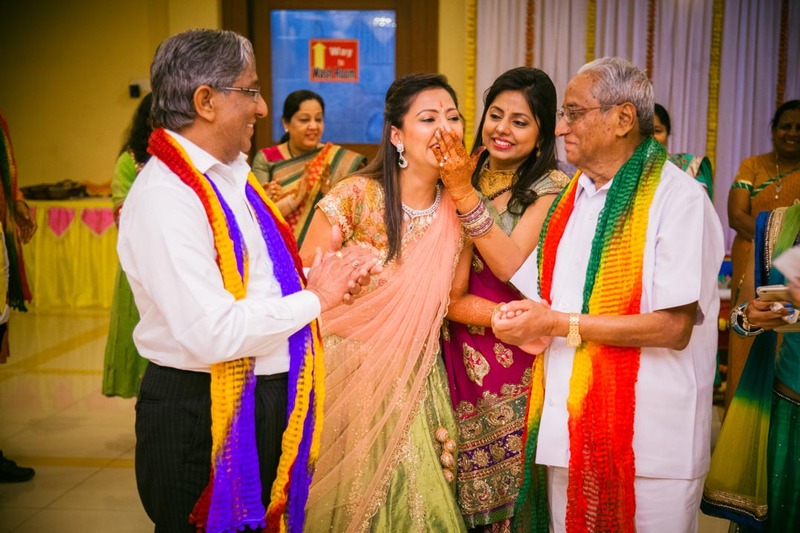 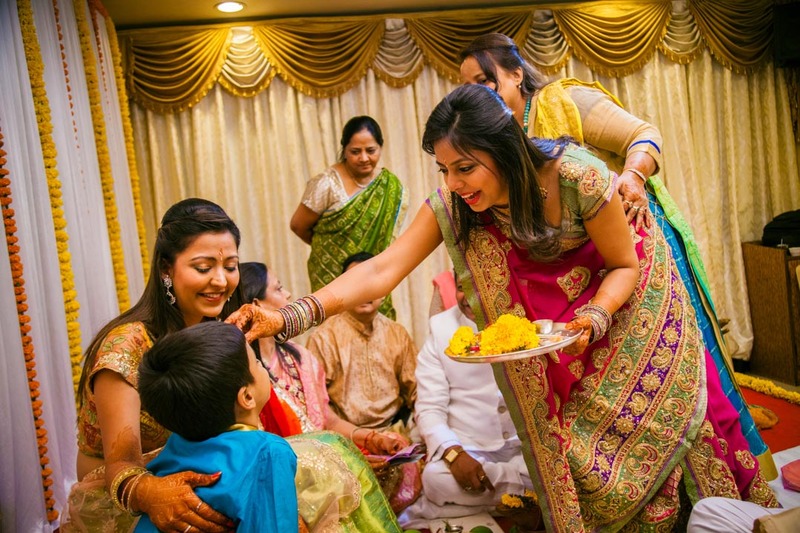 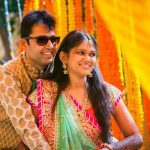 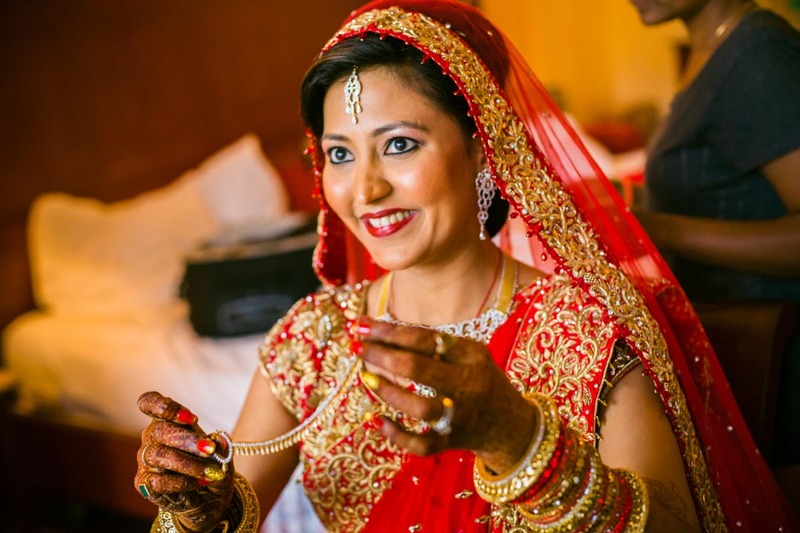 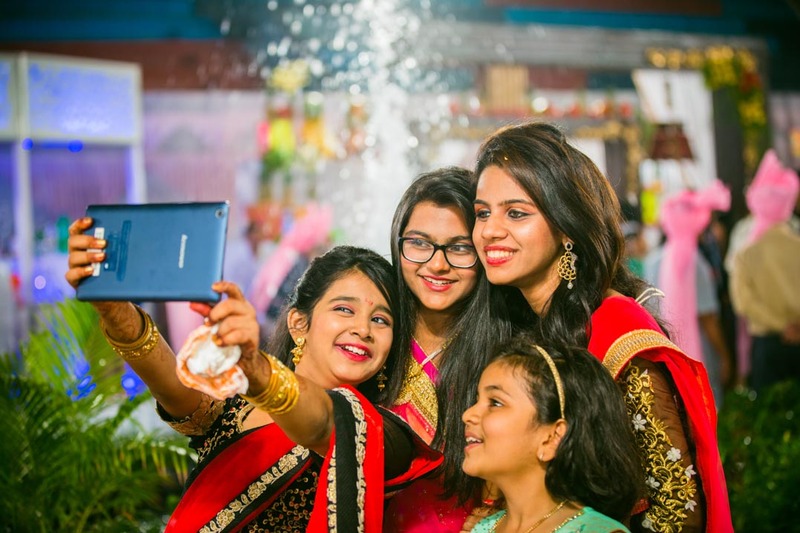 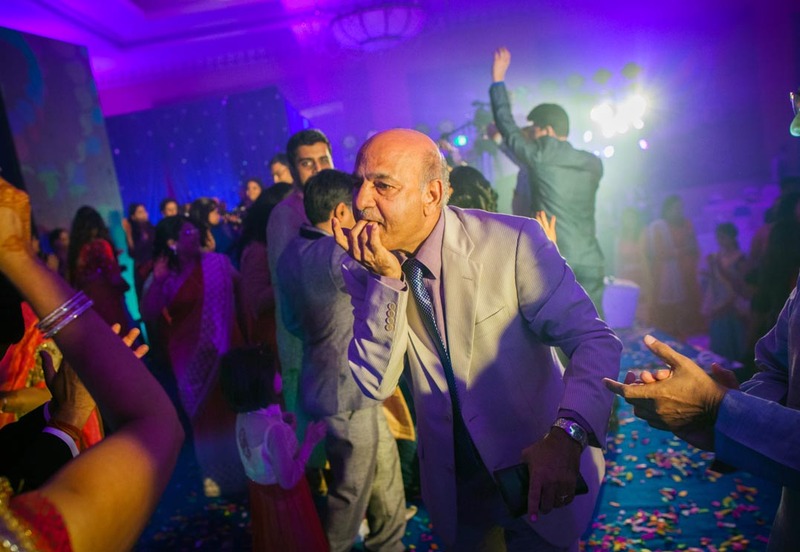 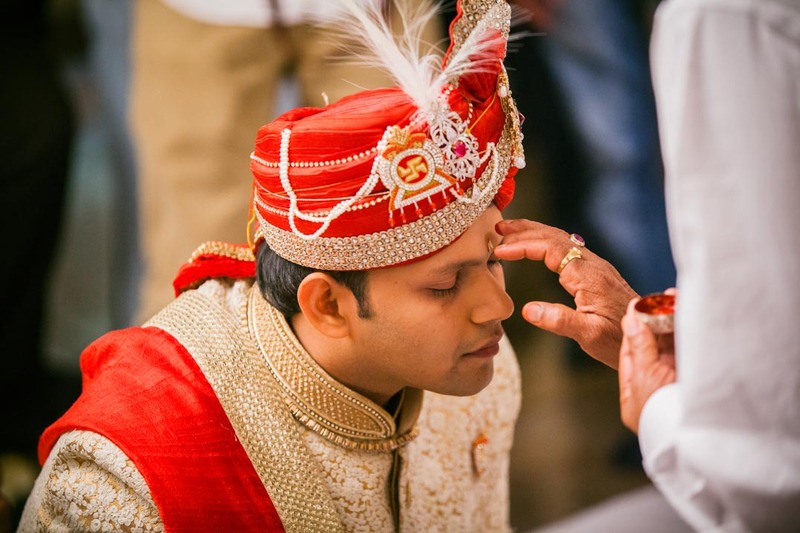 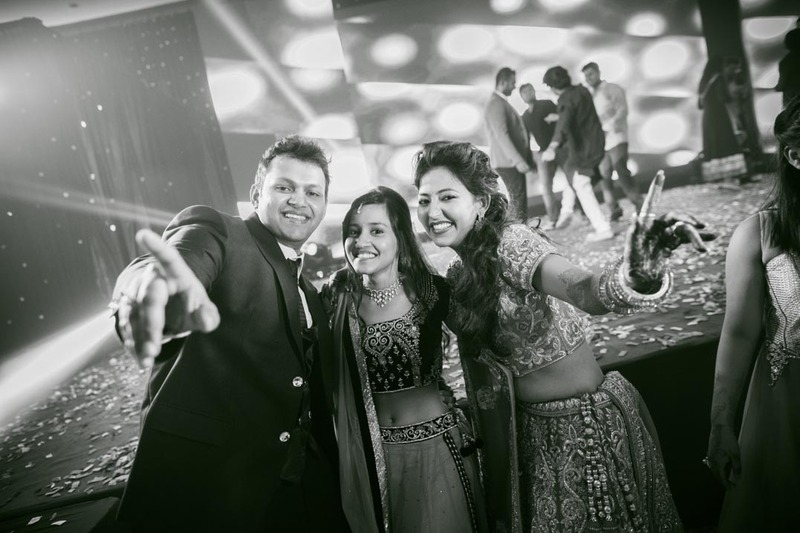 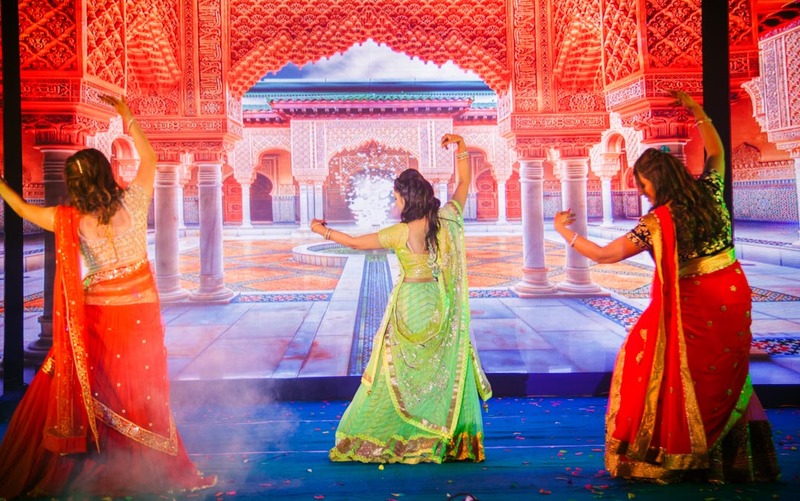 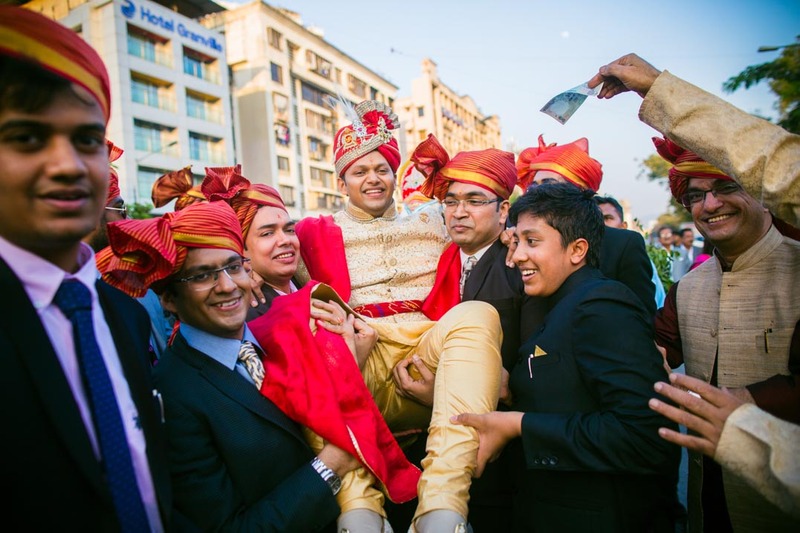 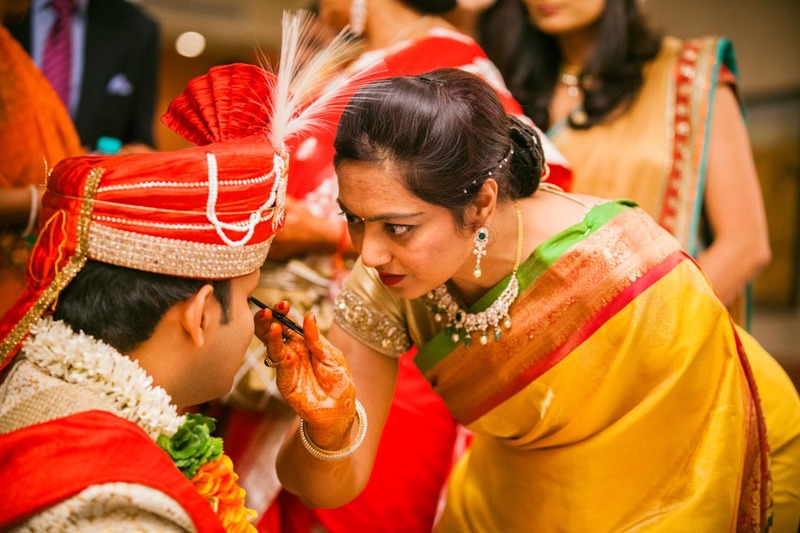 Our crew had an equally amazing time doing this marwari wedding photography.